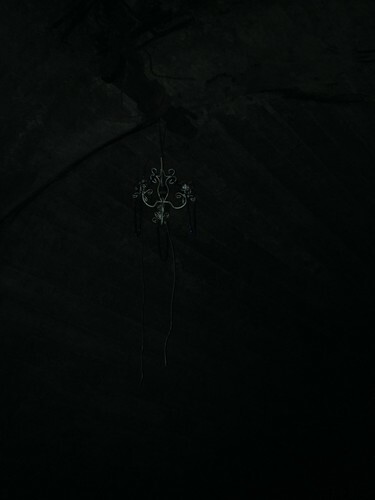 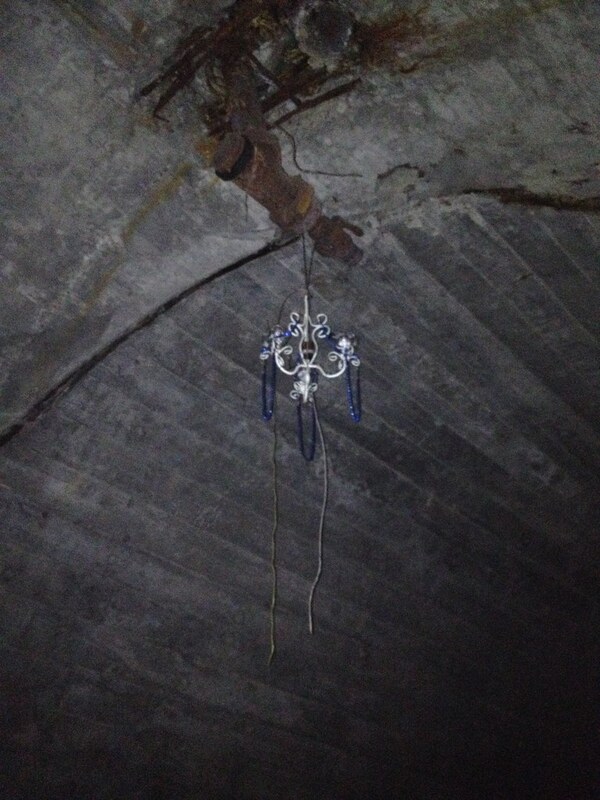 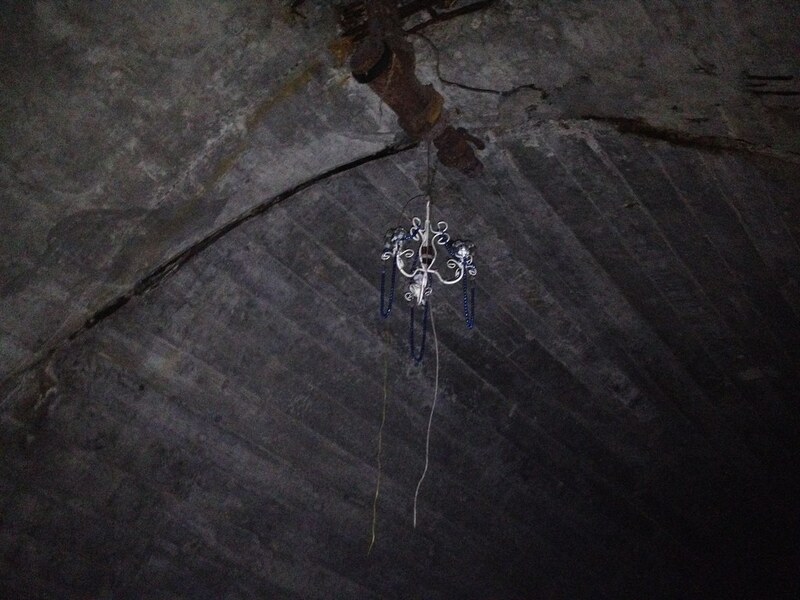 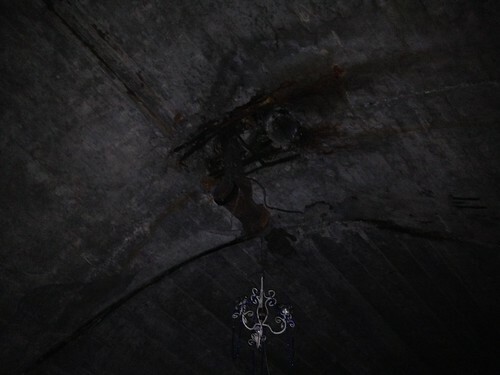 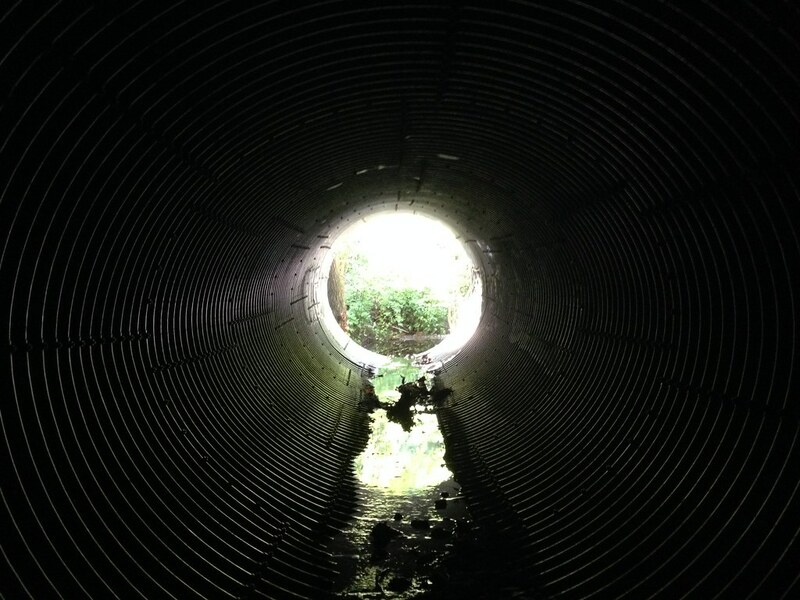 To distinguish this arched tunnel, I call it the “Chandelier Tunnel.” About half way through this looonng tunnel, is a Chandelier someone has mounted on the ceiling. 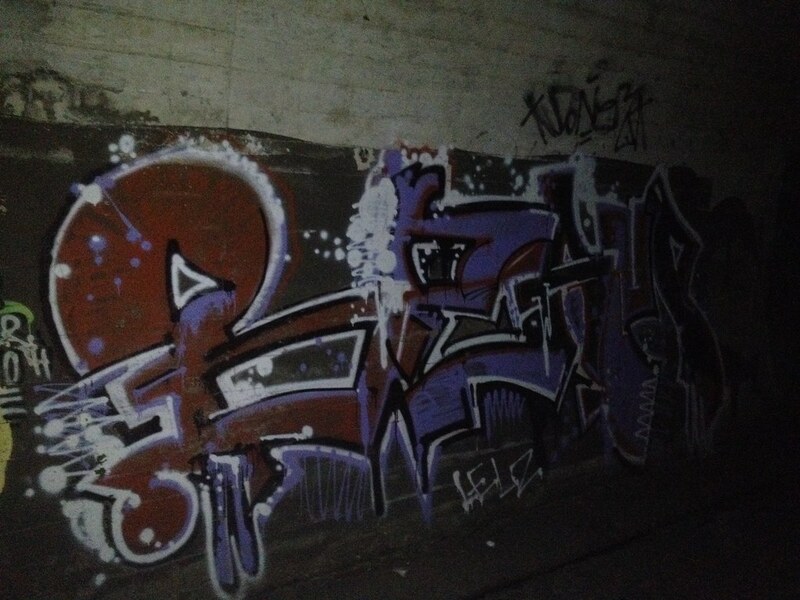 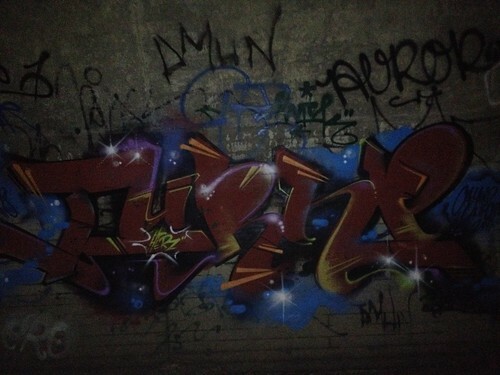 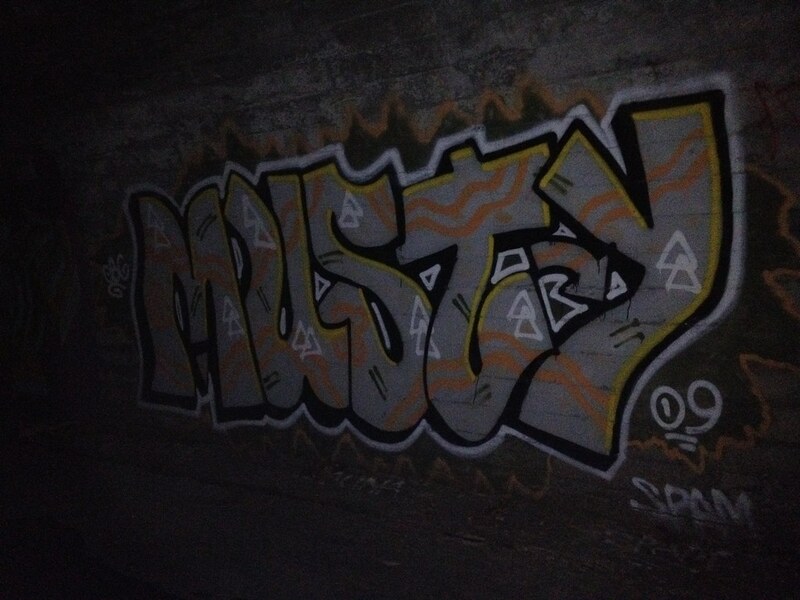 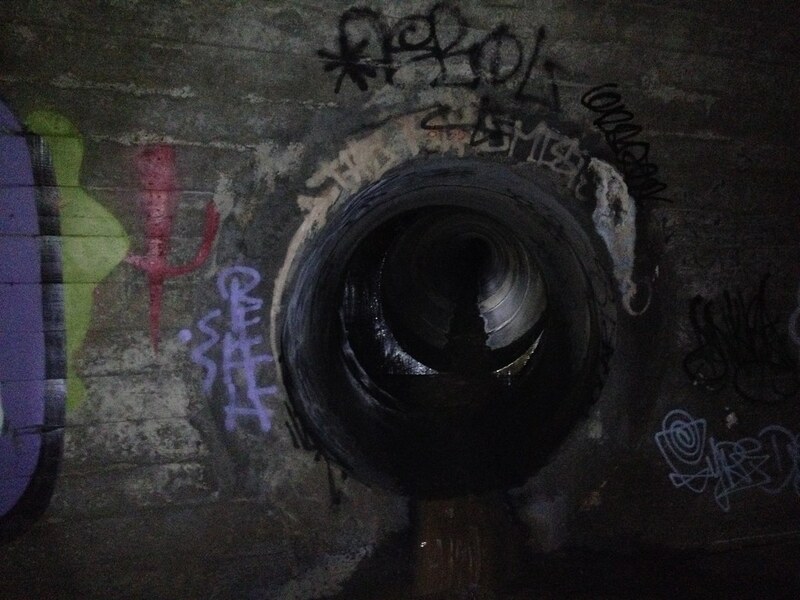 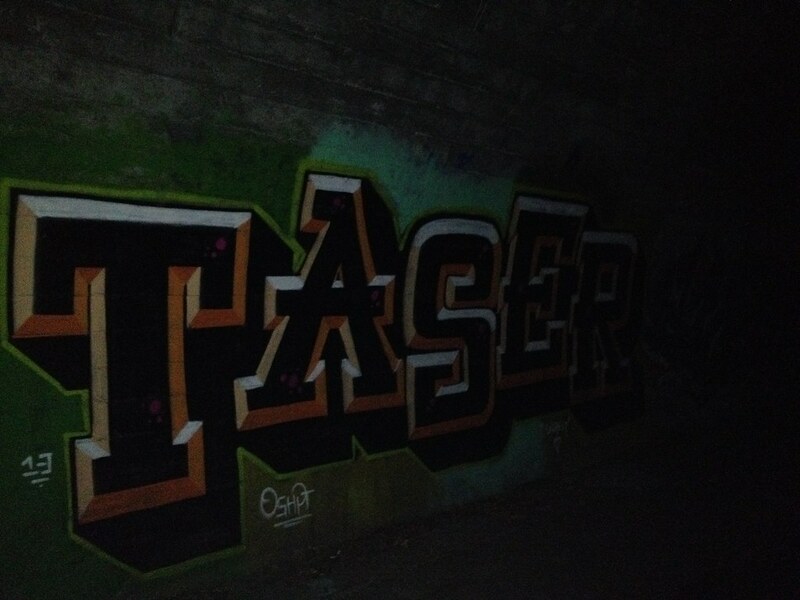 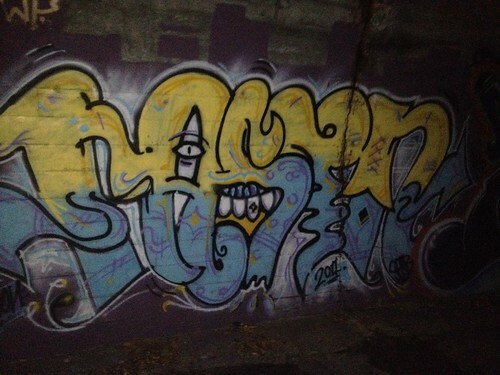 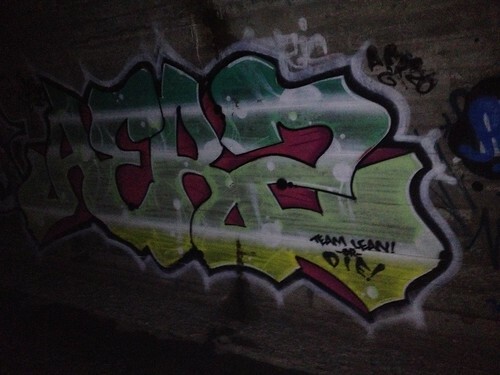 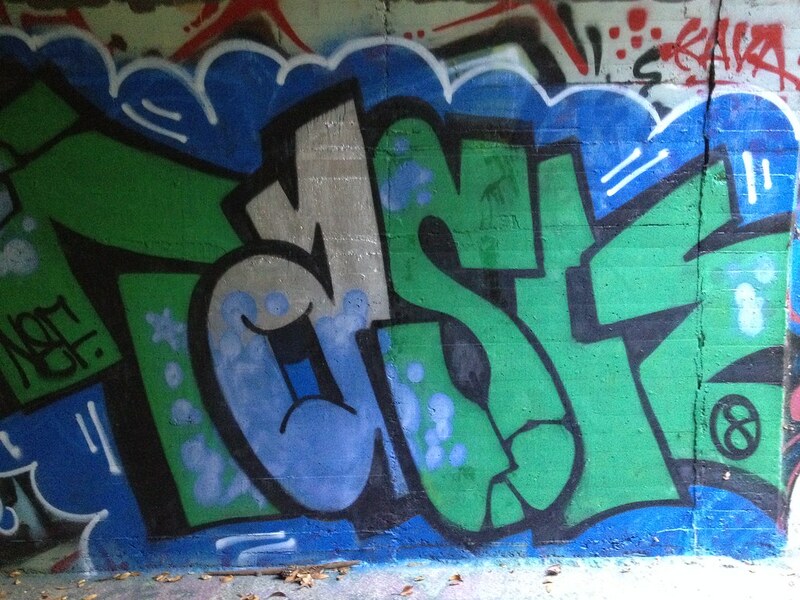 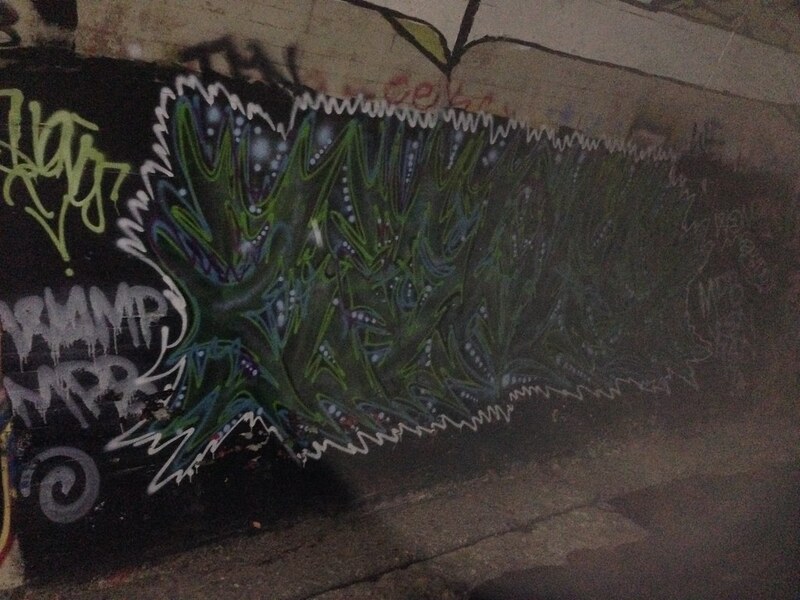 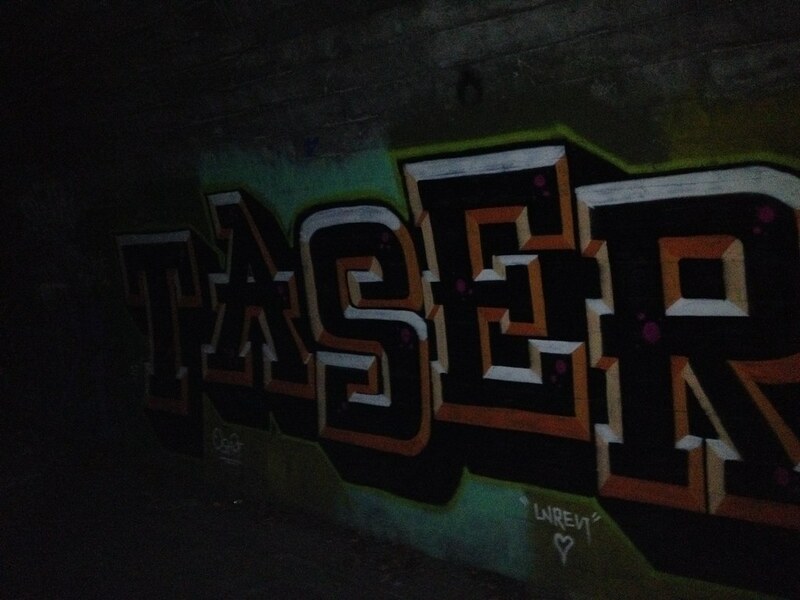 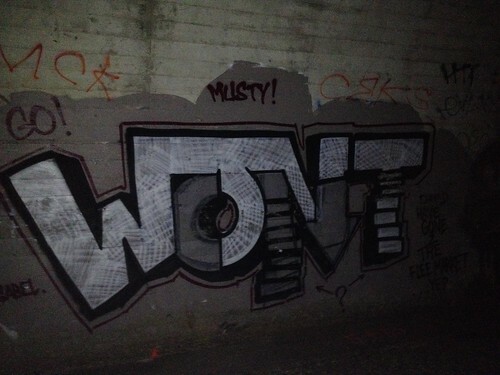 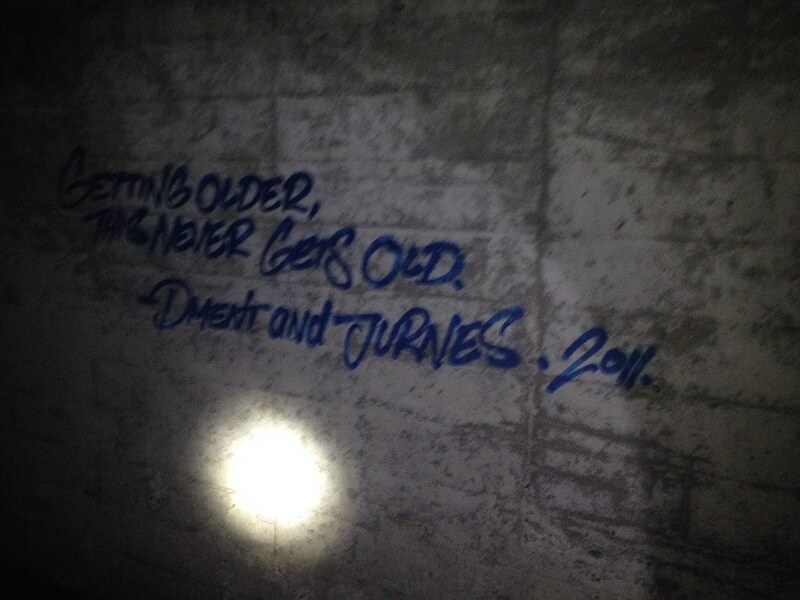 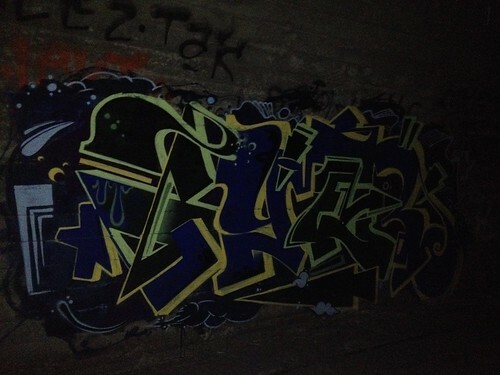 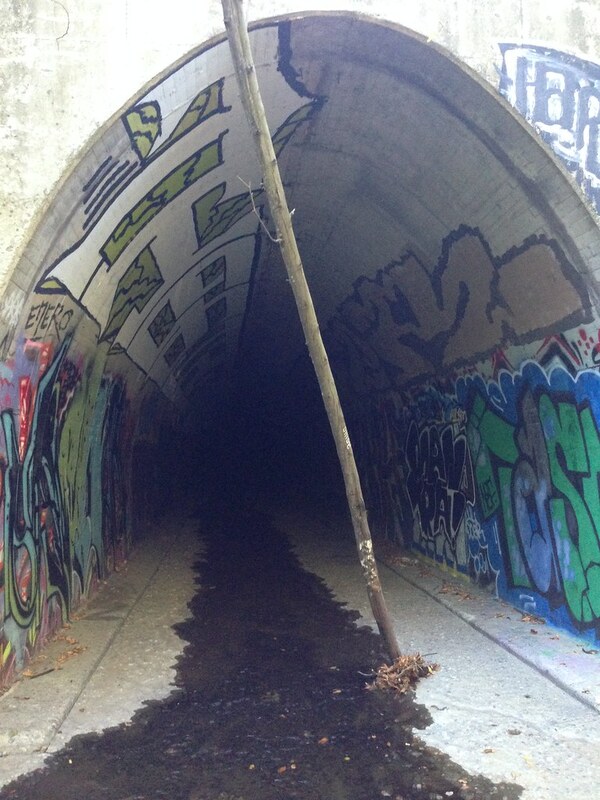 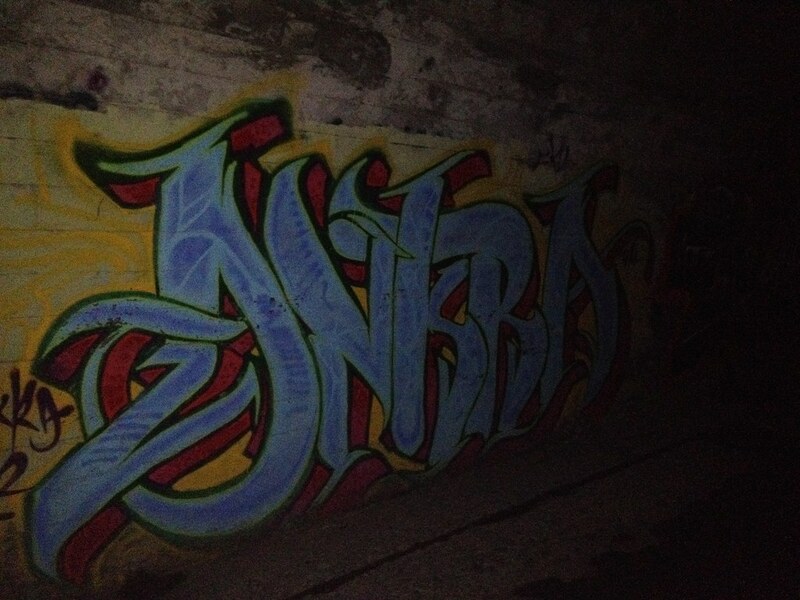 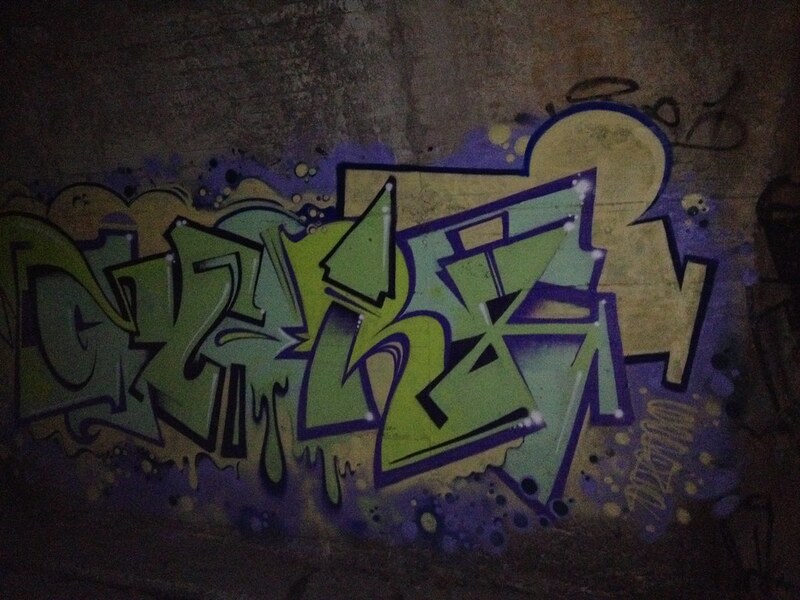 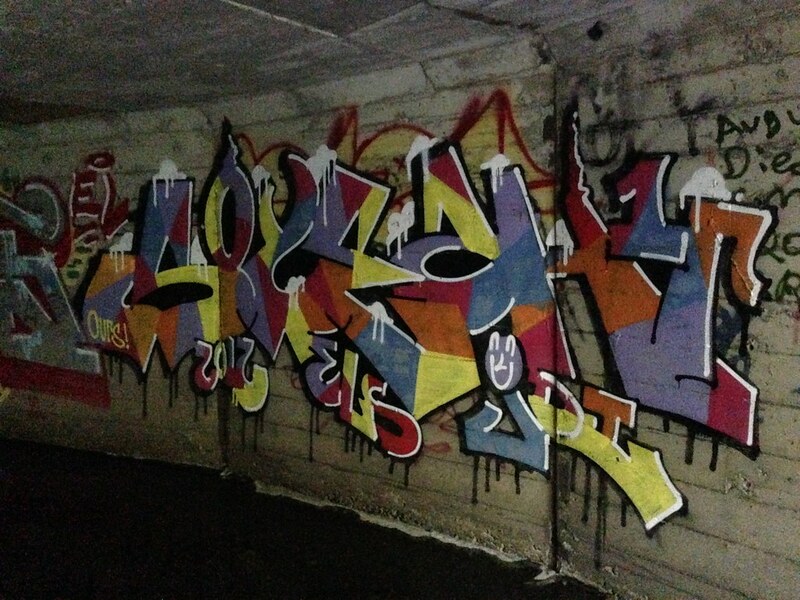 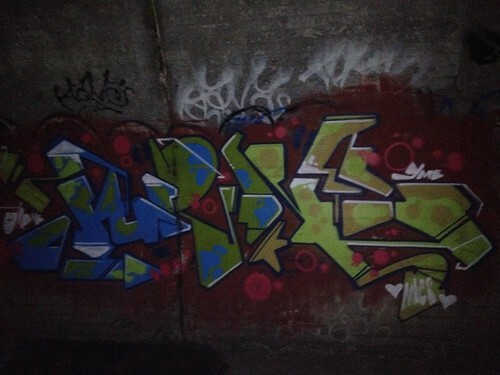 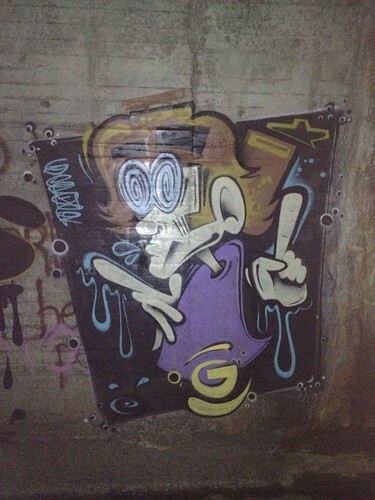 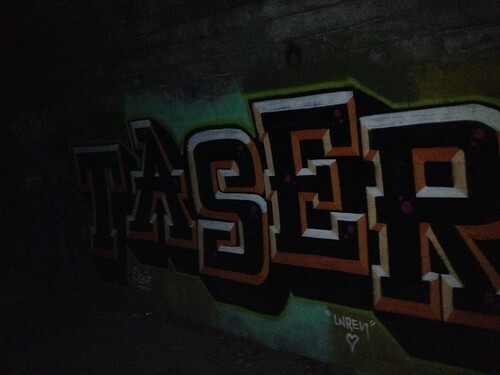 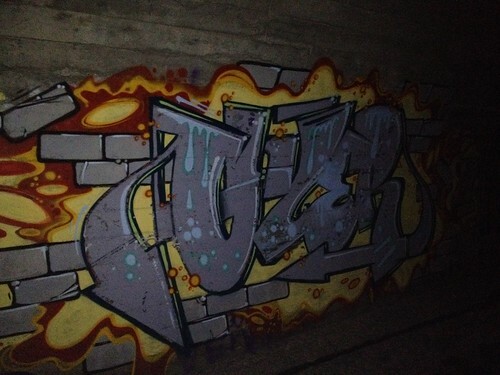 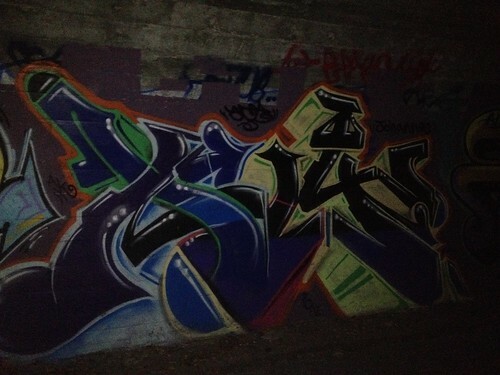 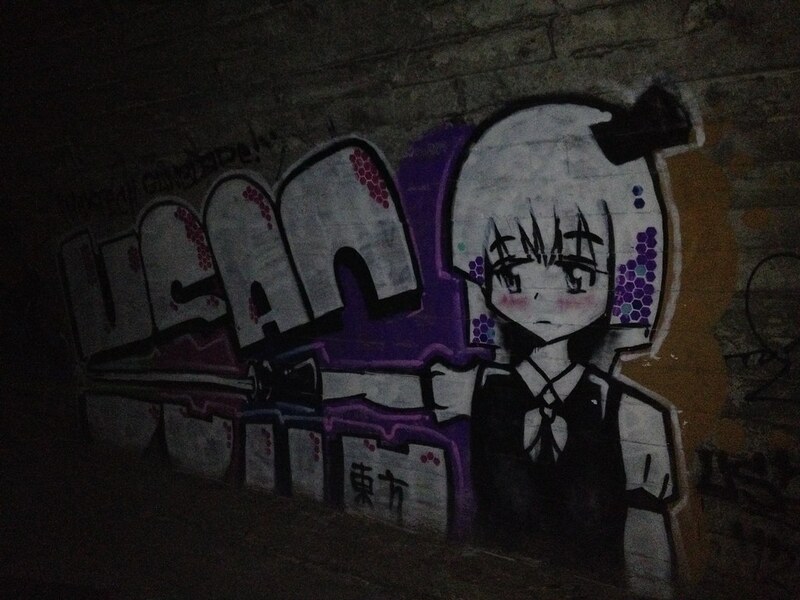 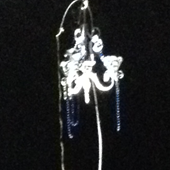 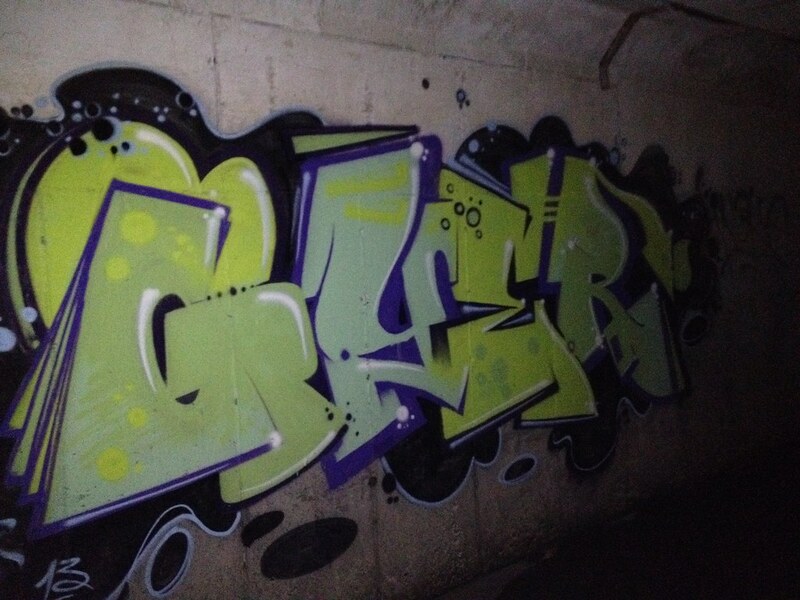 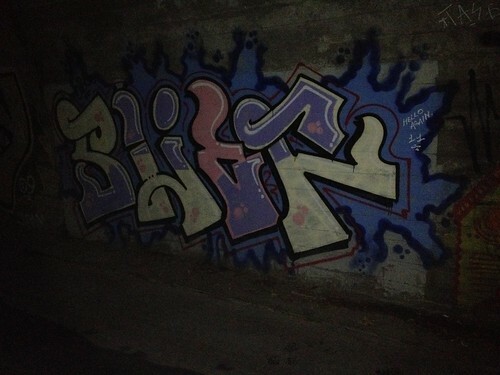 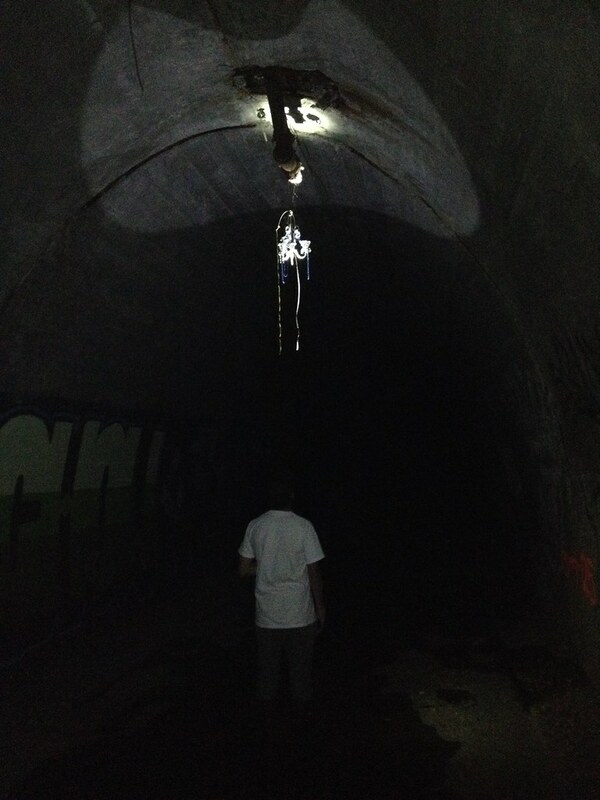 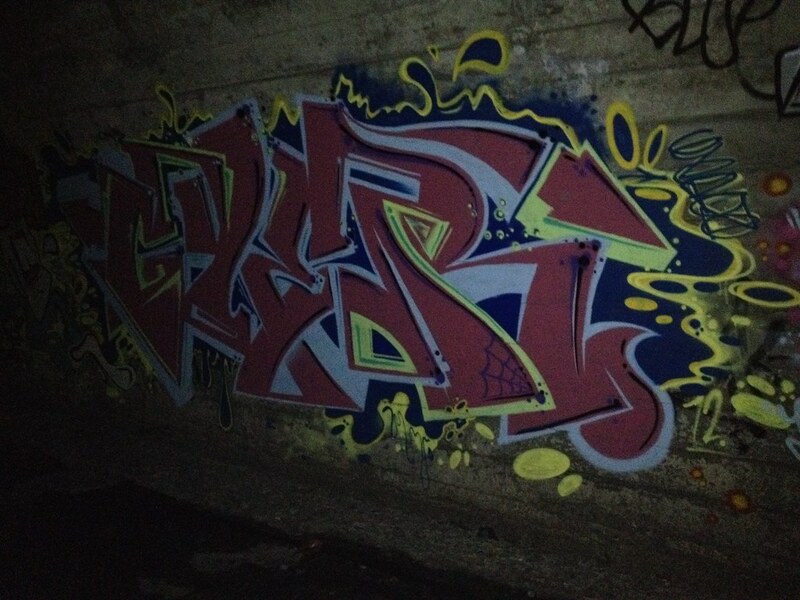 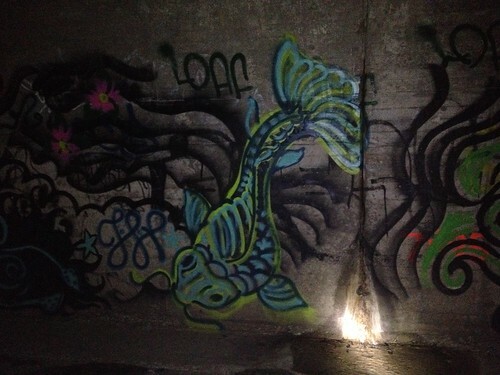 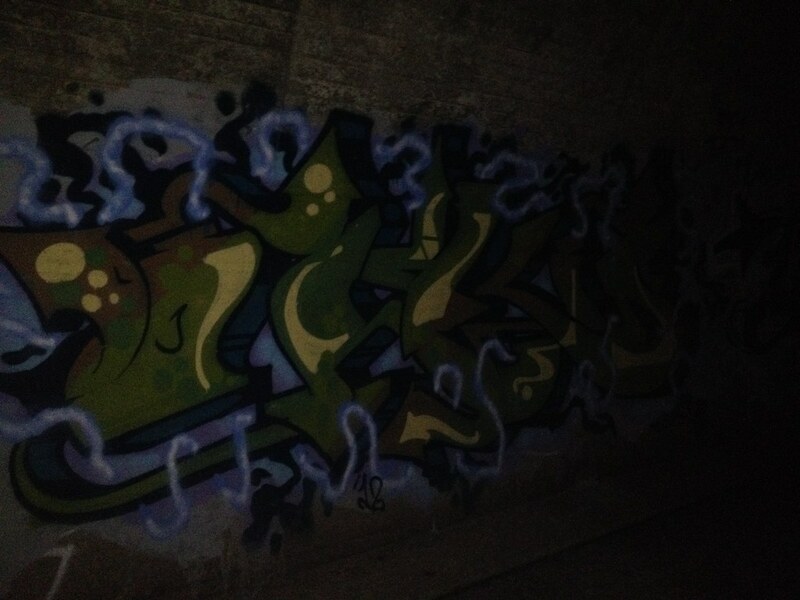 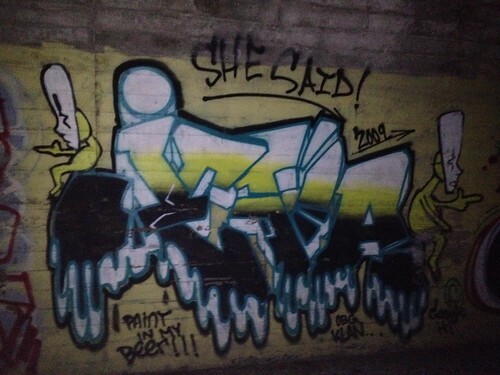 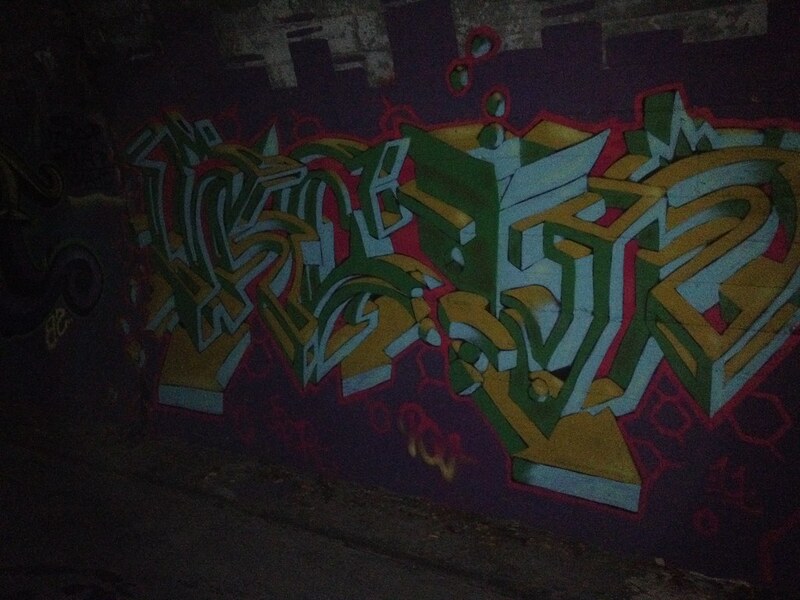 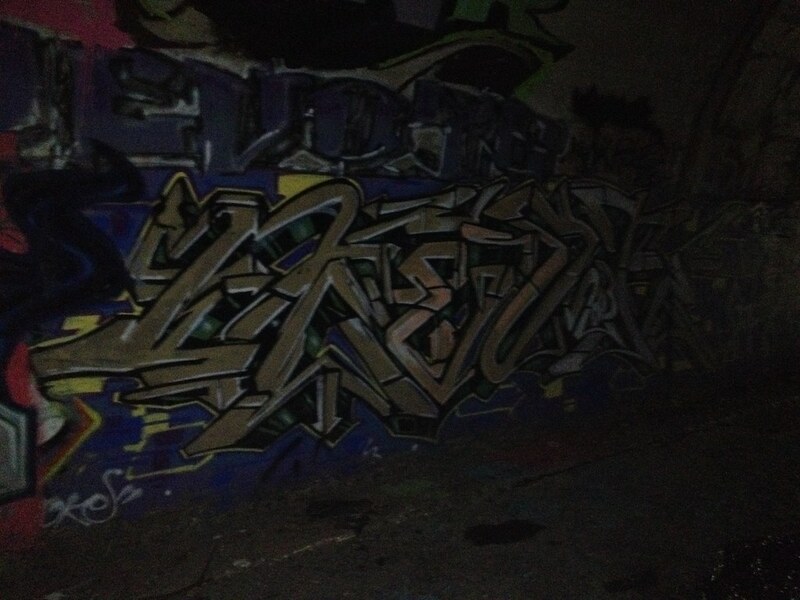 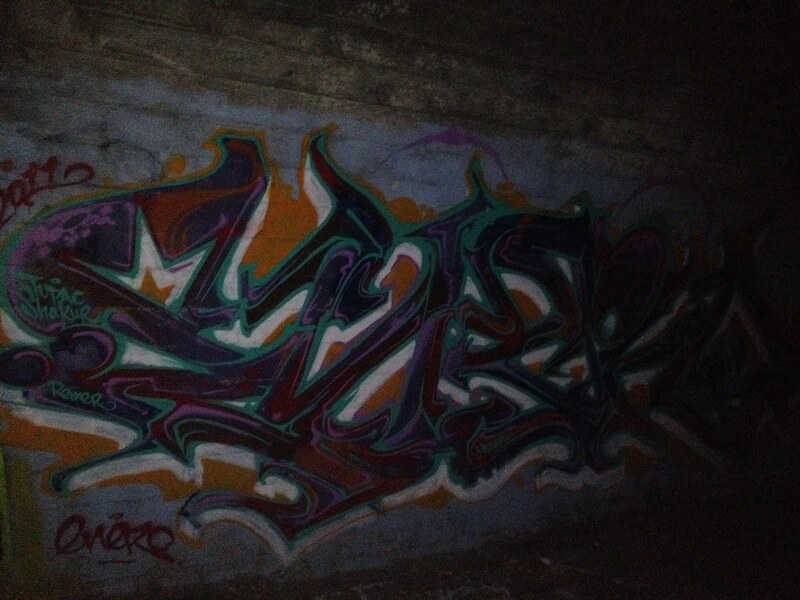 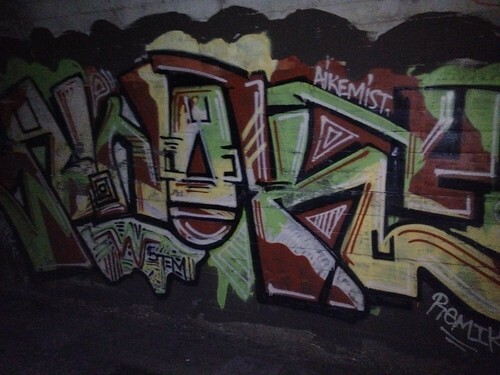 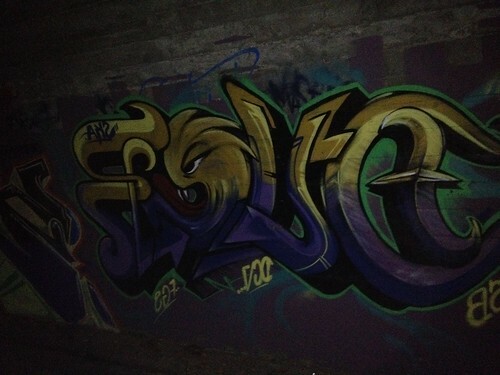 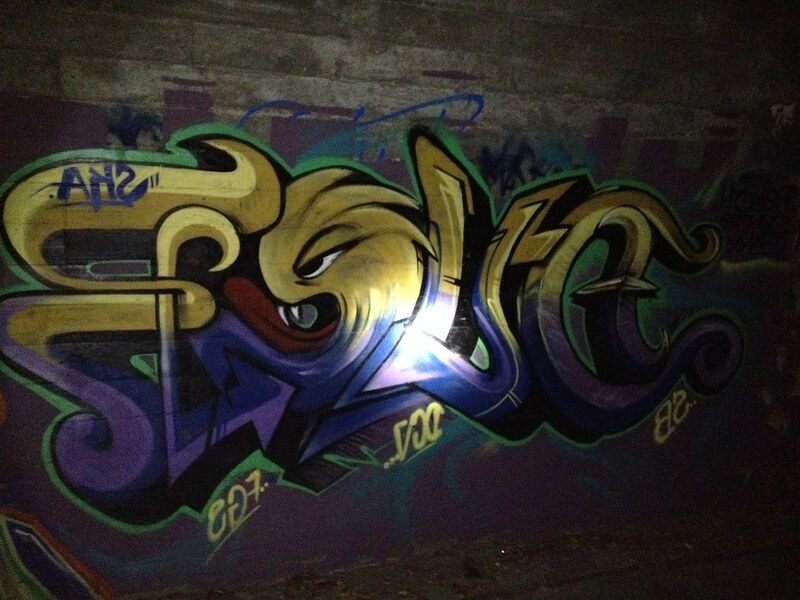 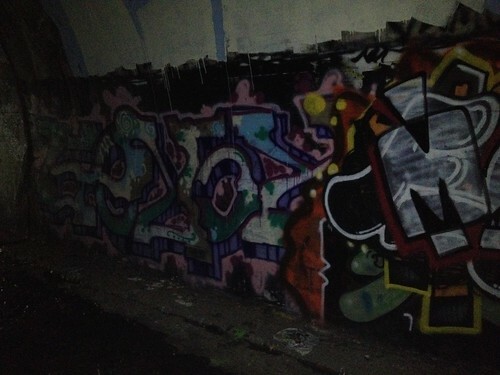 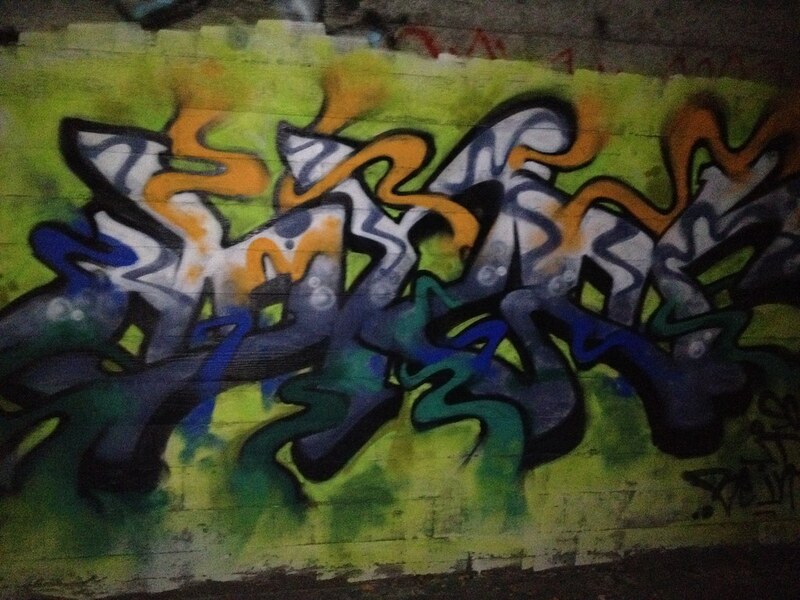 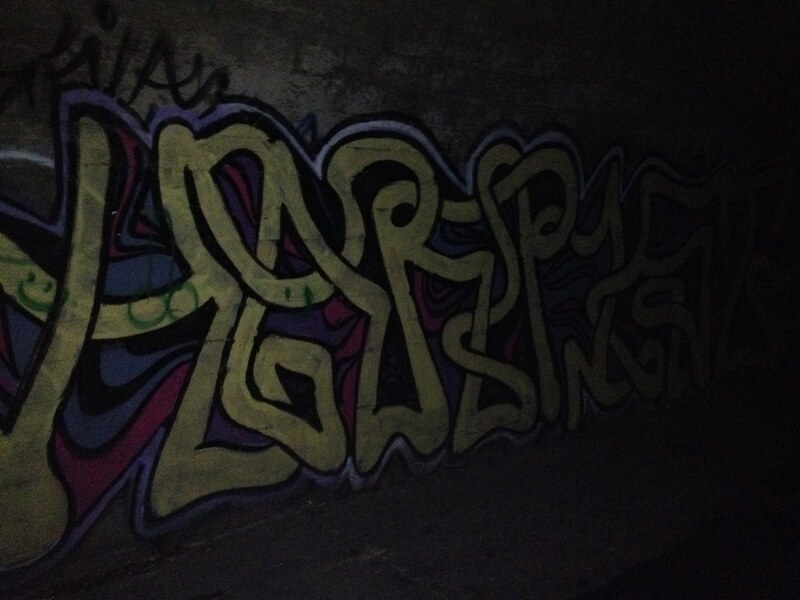 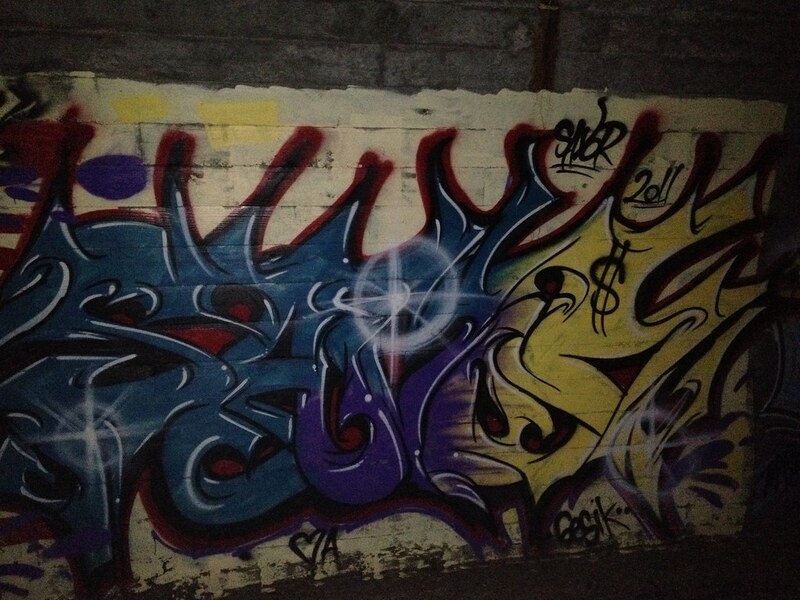 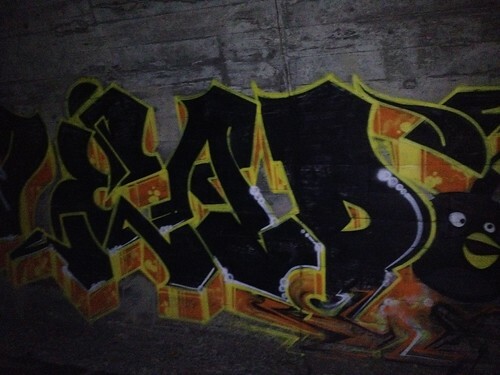 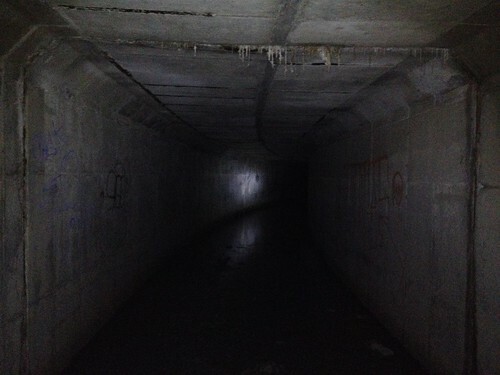 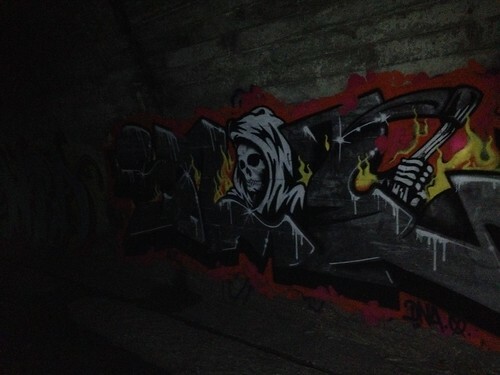 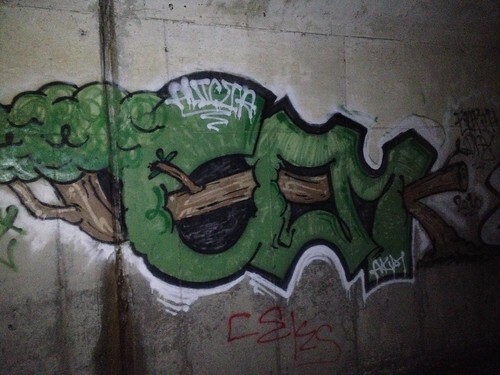 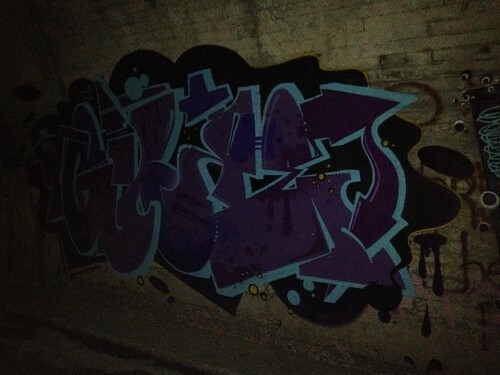 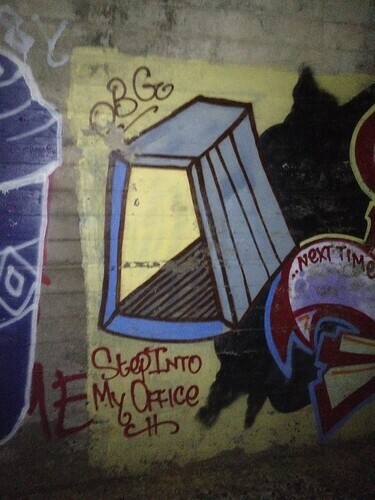 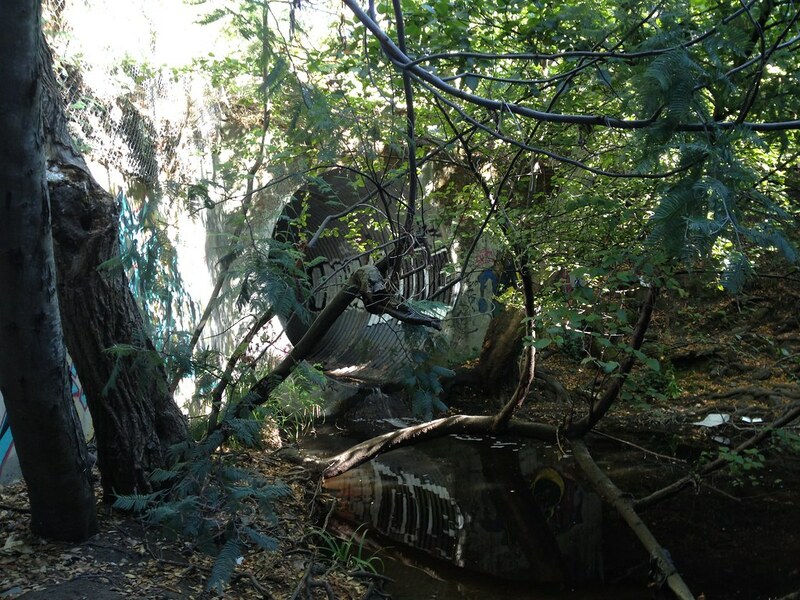 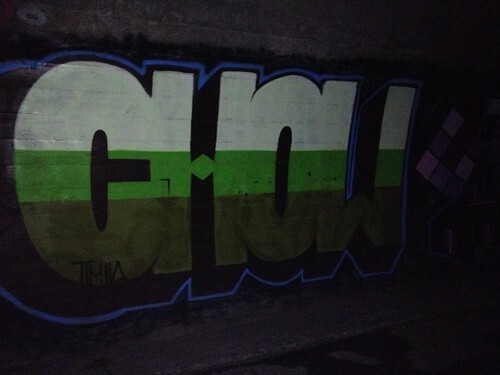 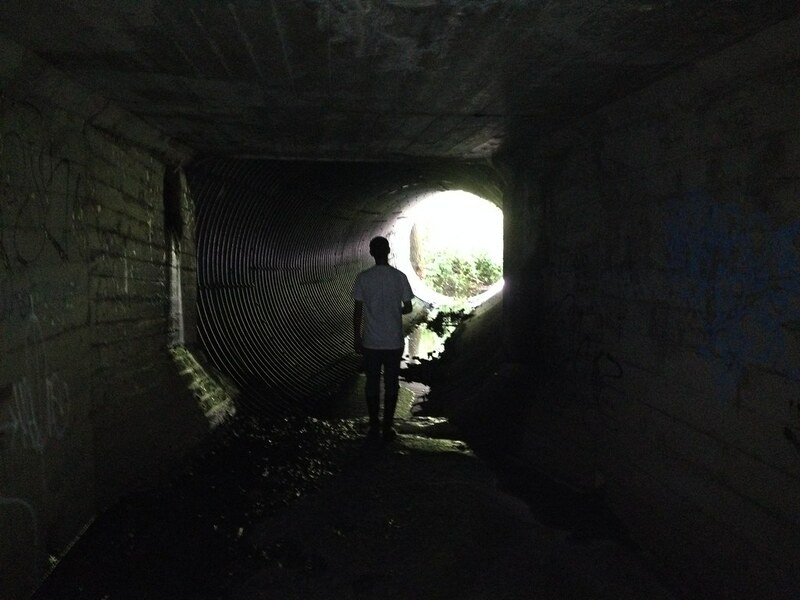 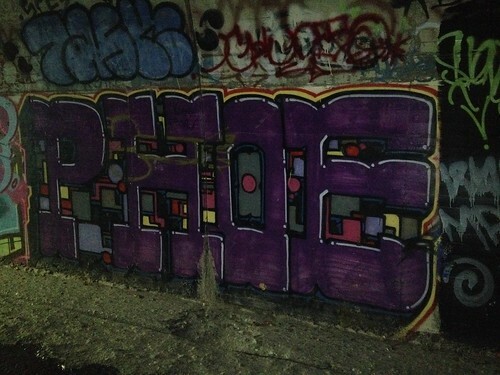 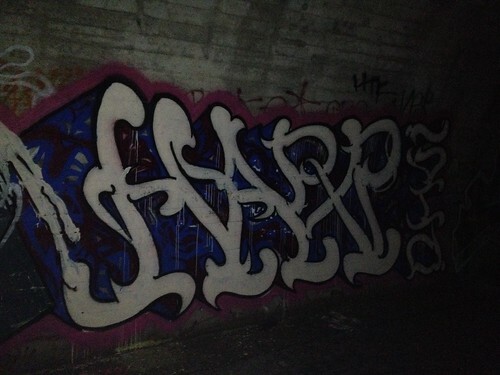 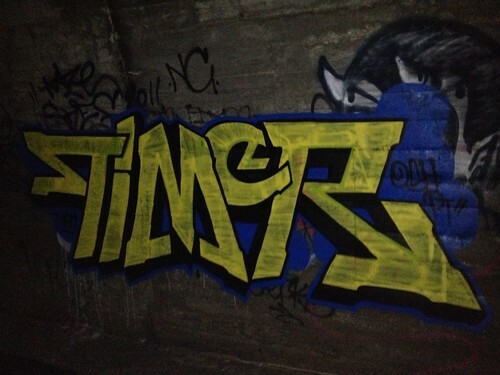 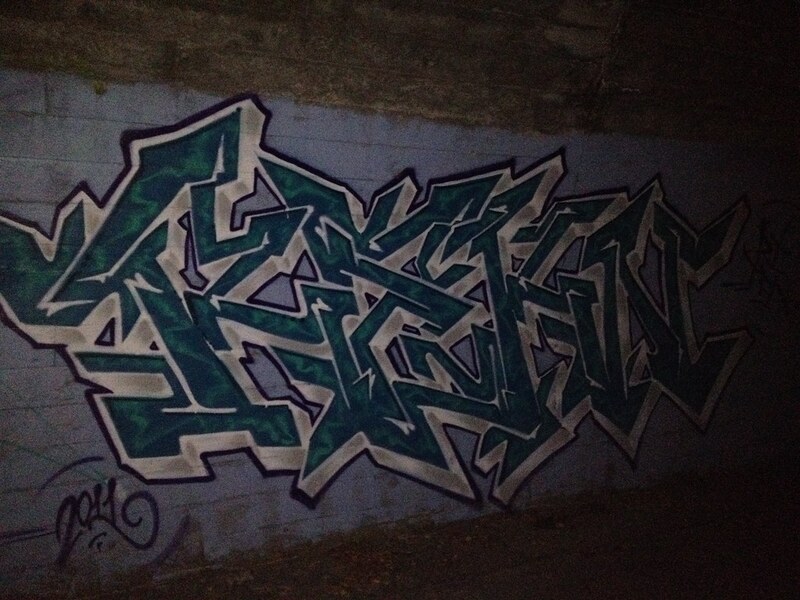 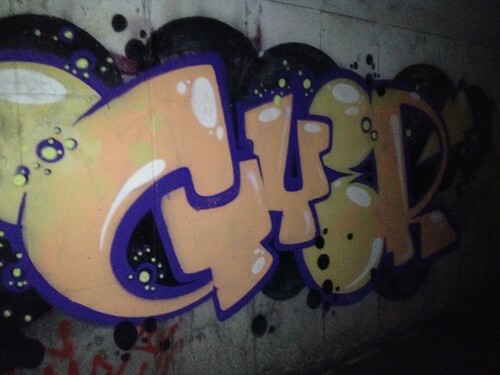 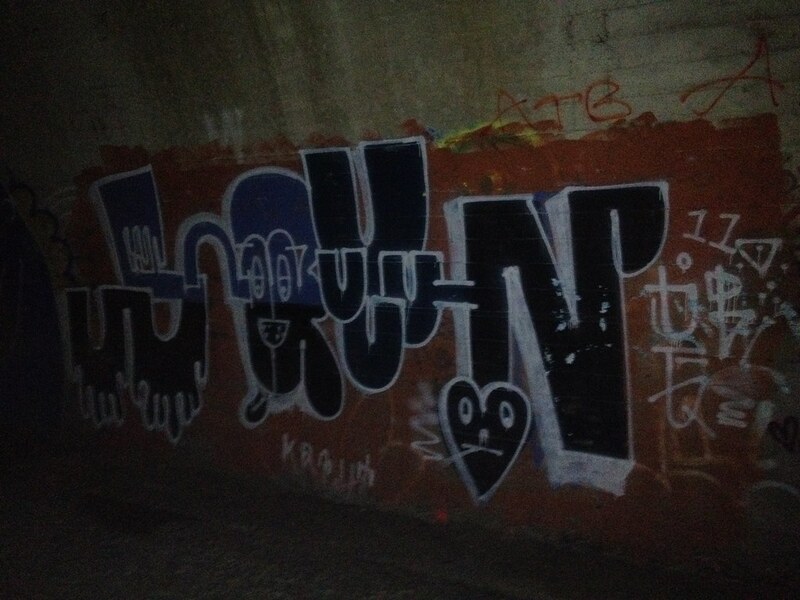 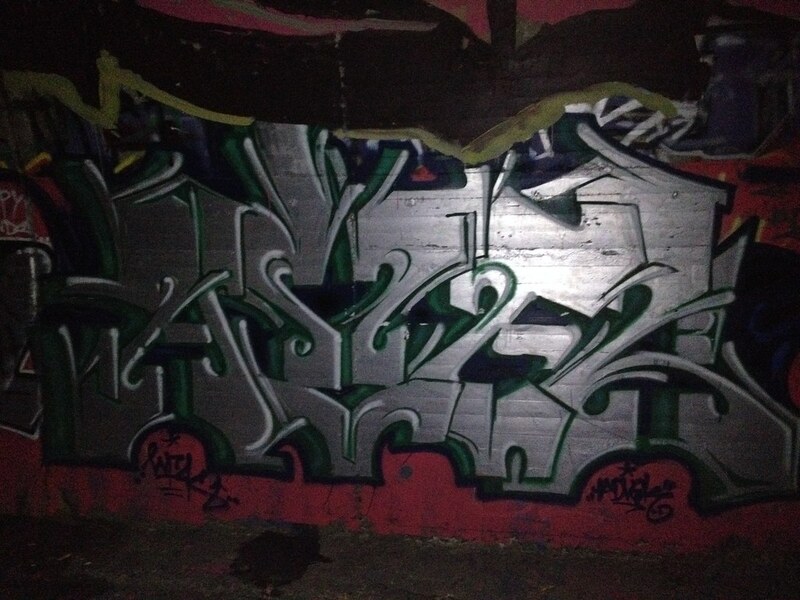 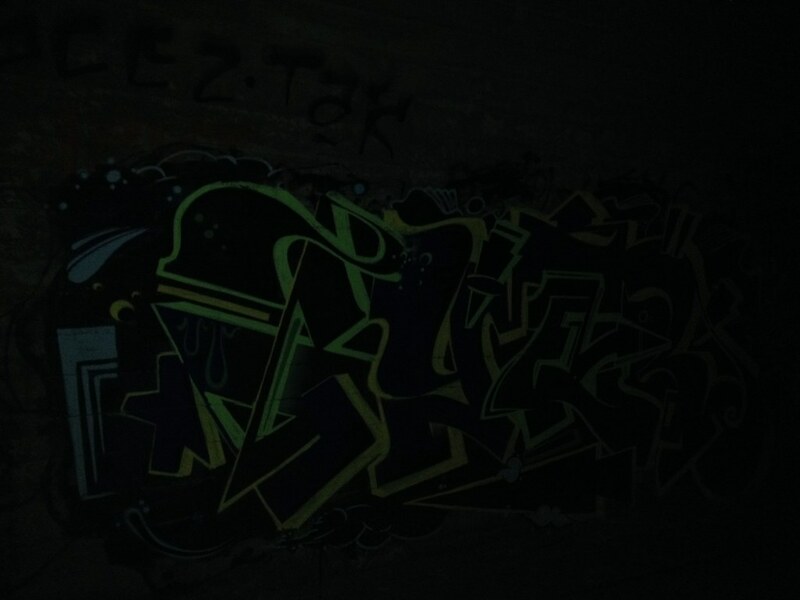 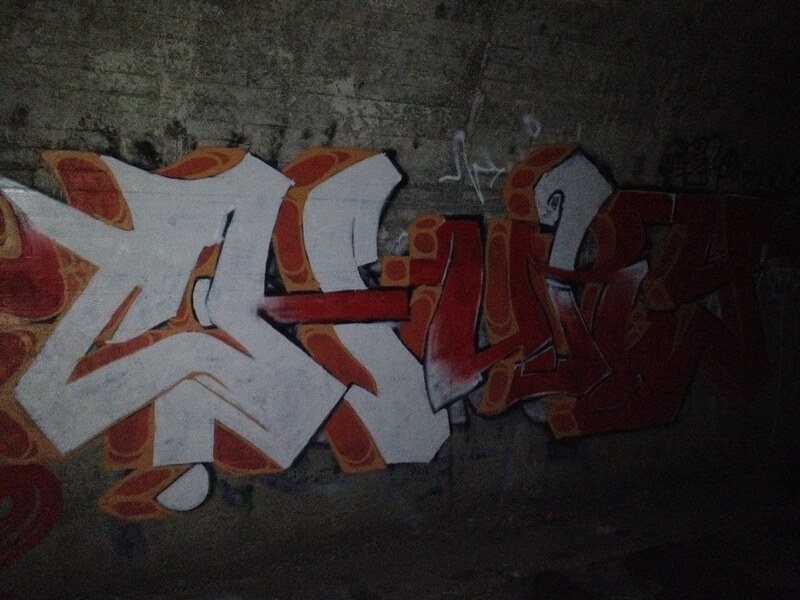 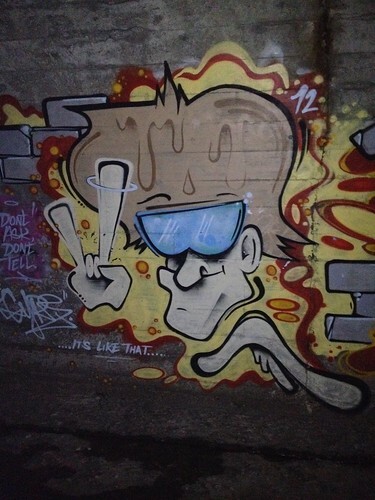 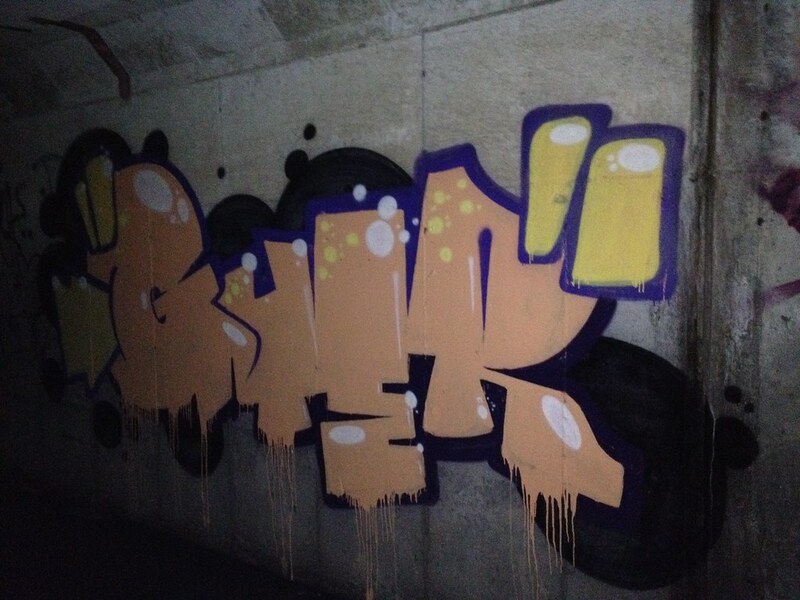 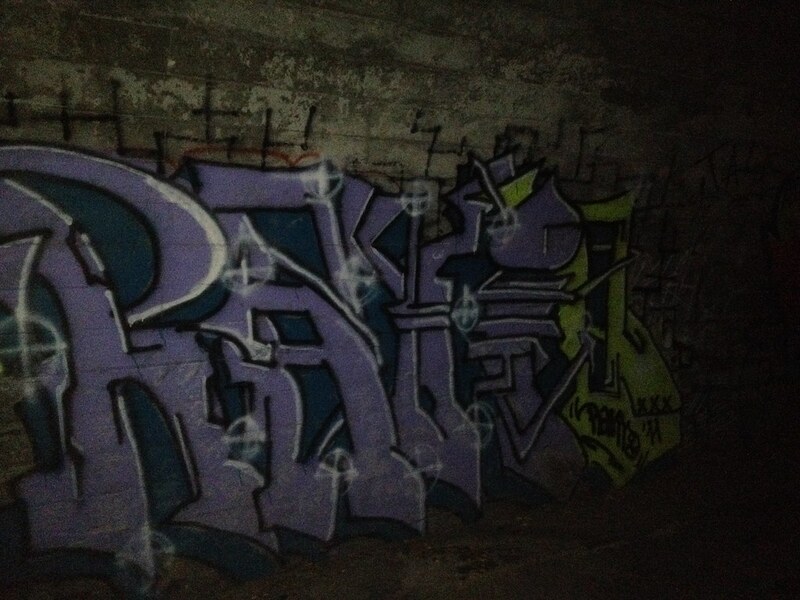 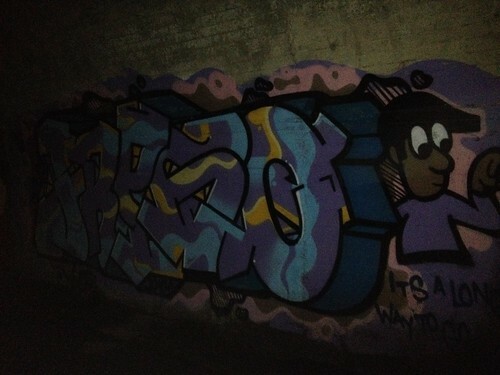 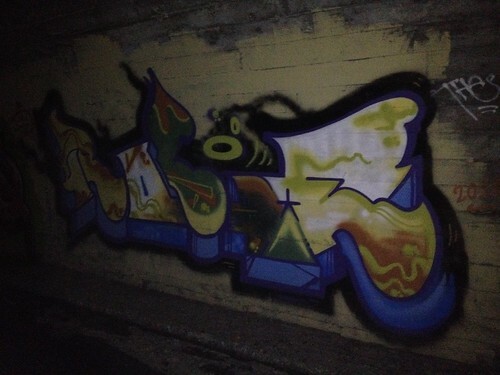 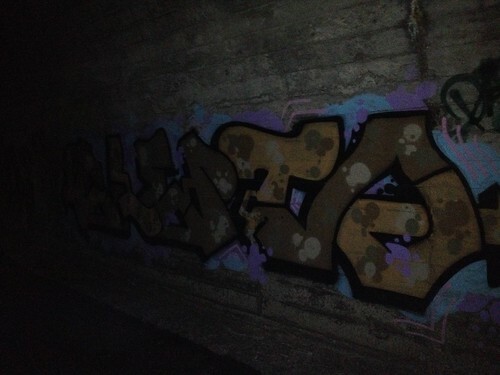 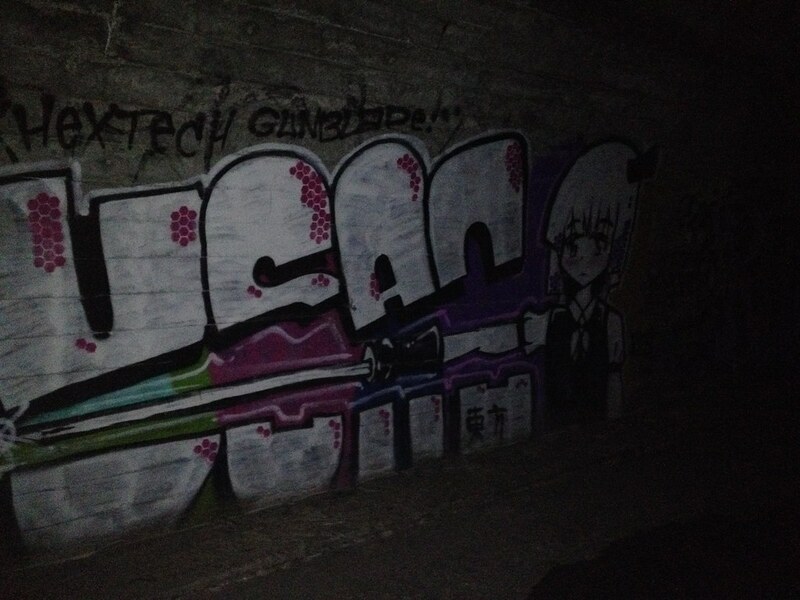 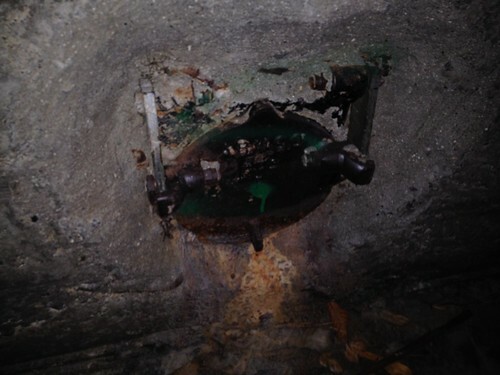 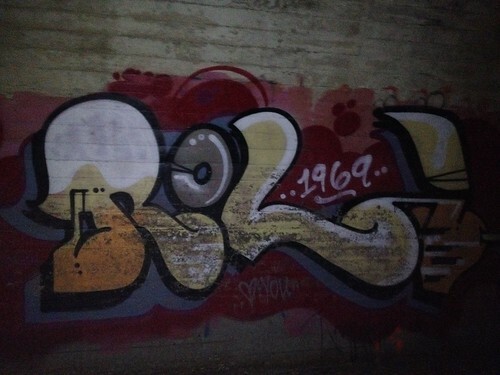 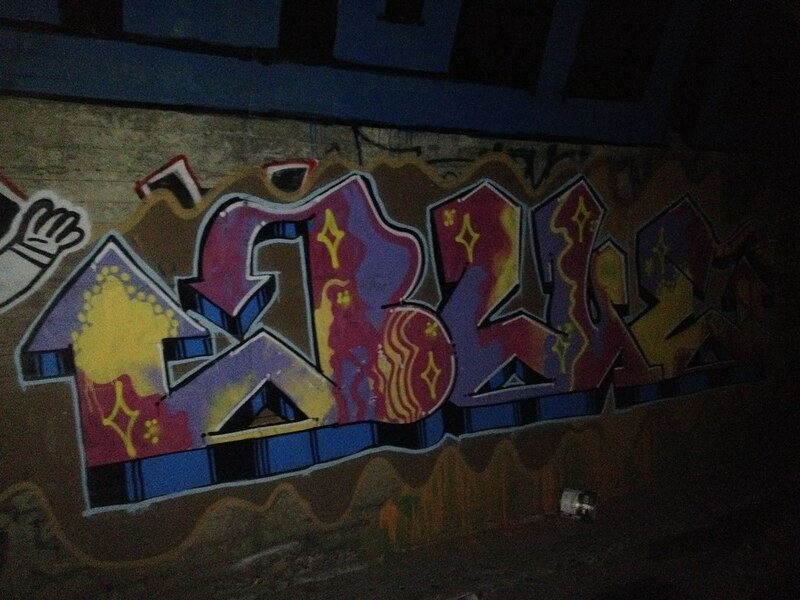 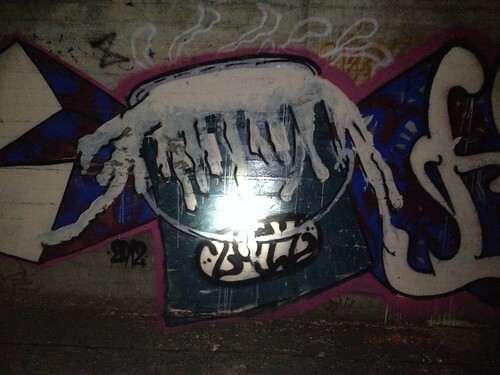 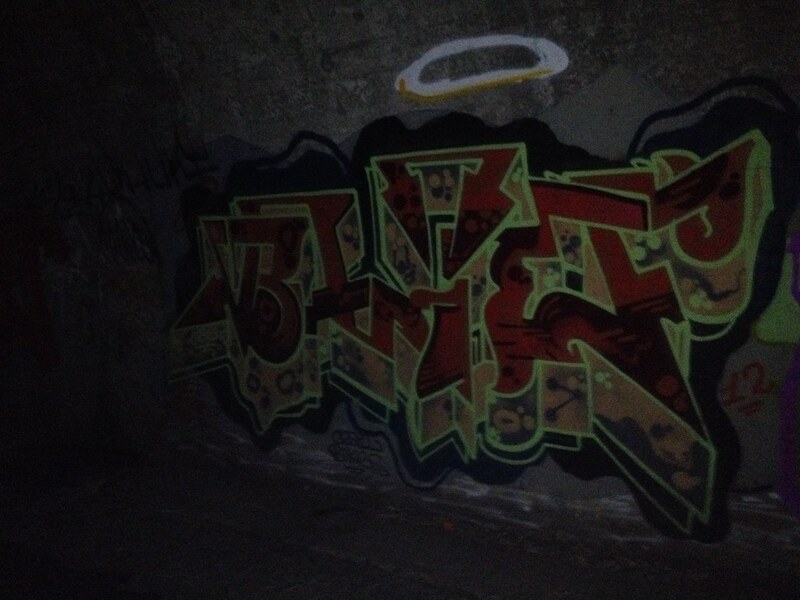 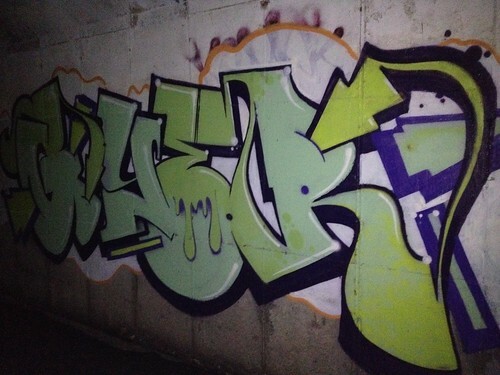 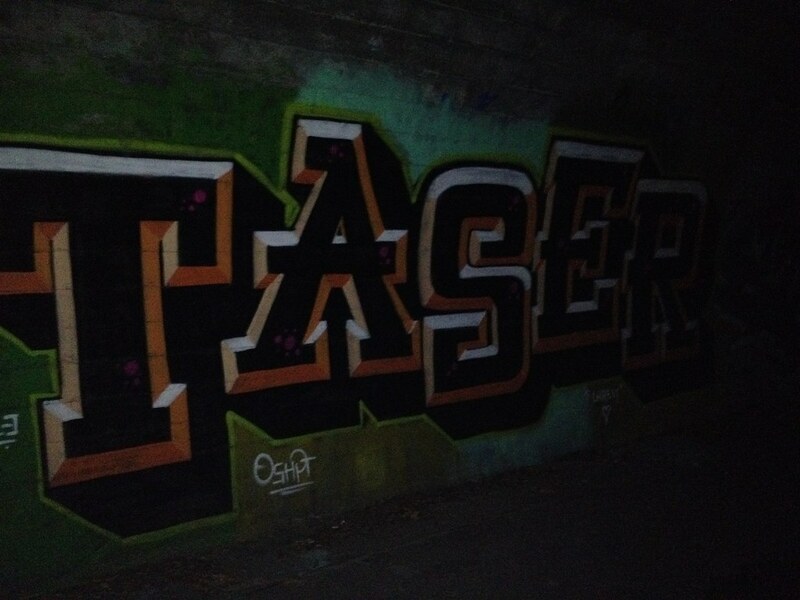 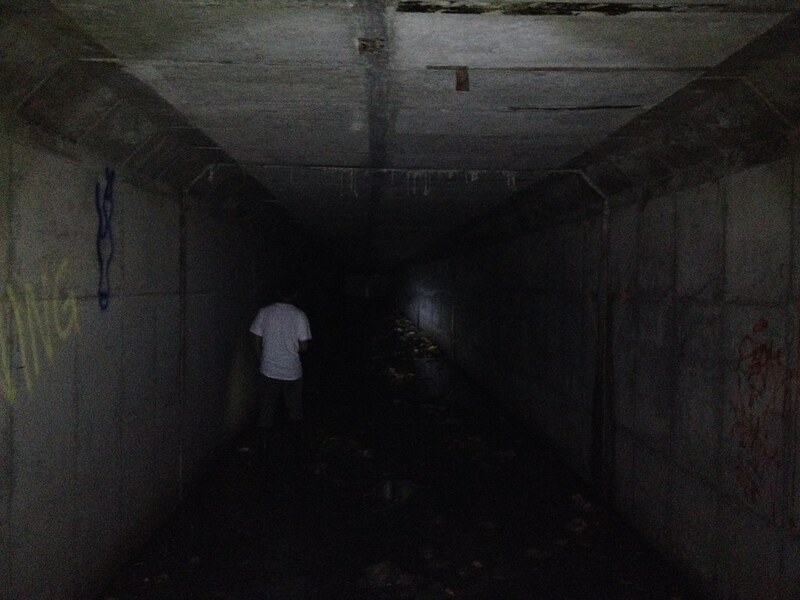 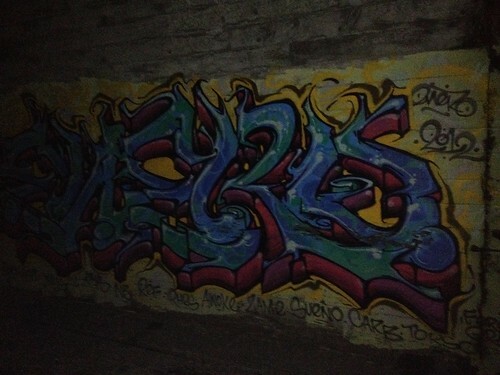 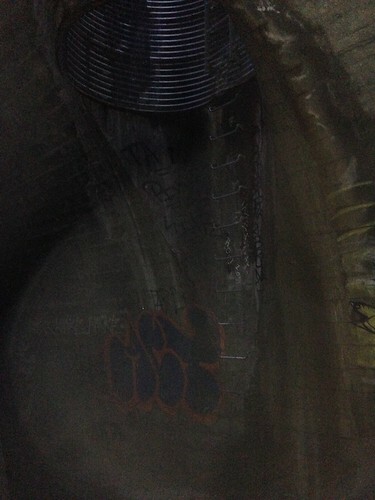 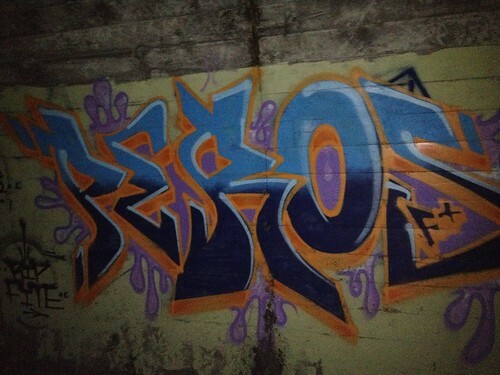 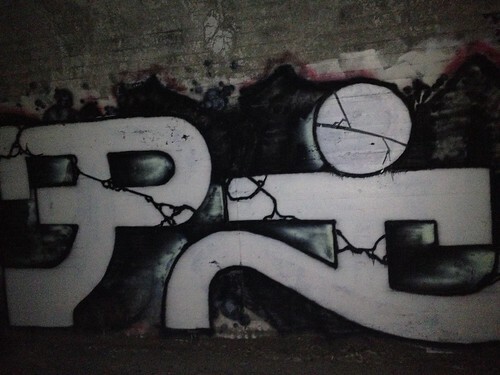 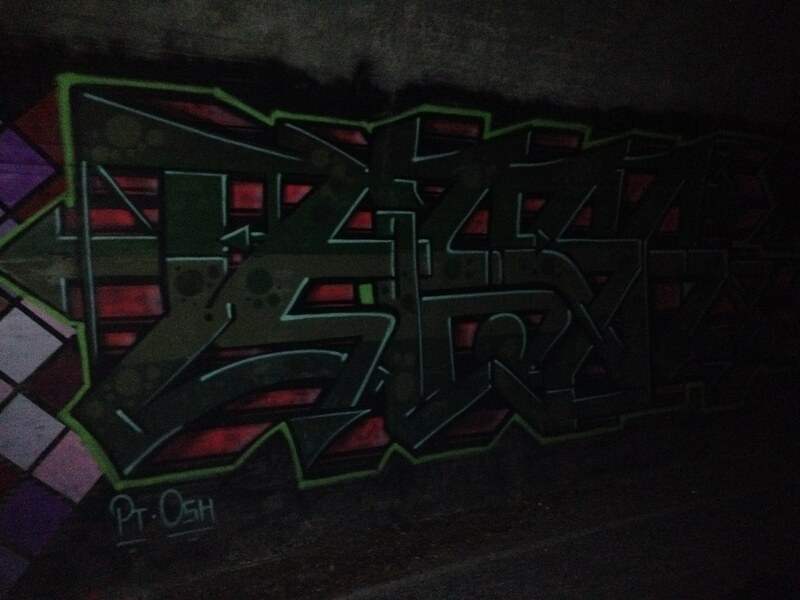 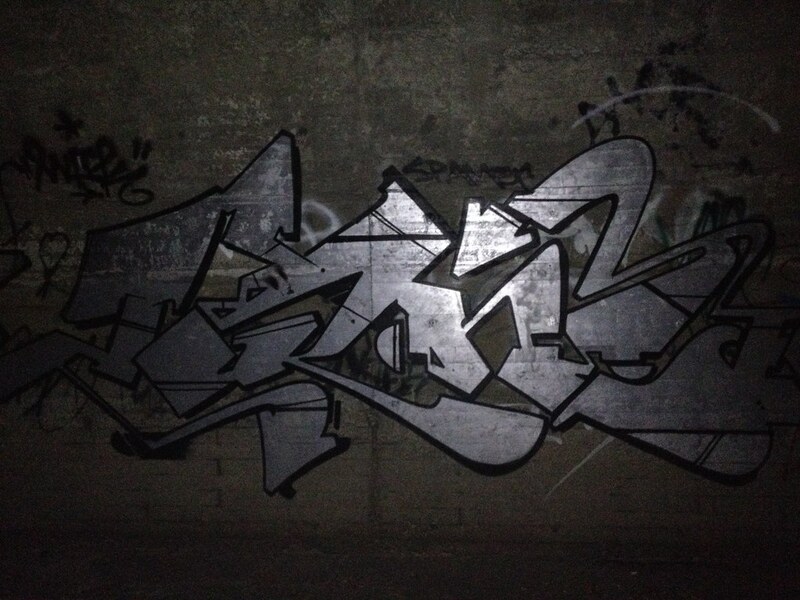 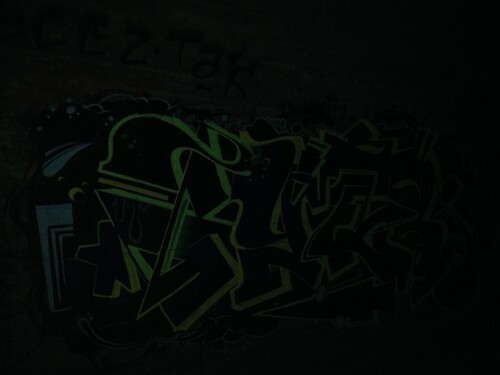 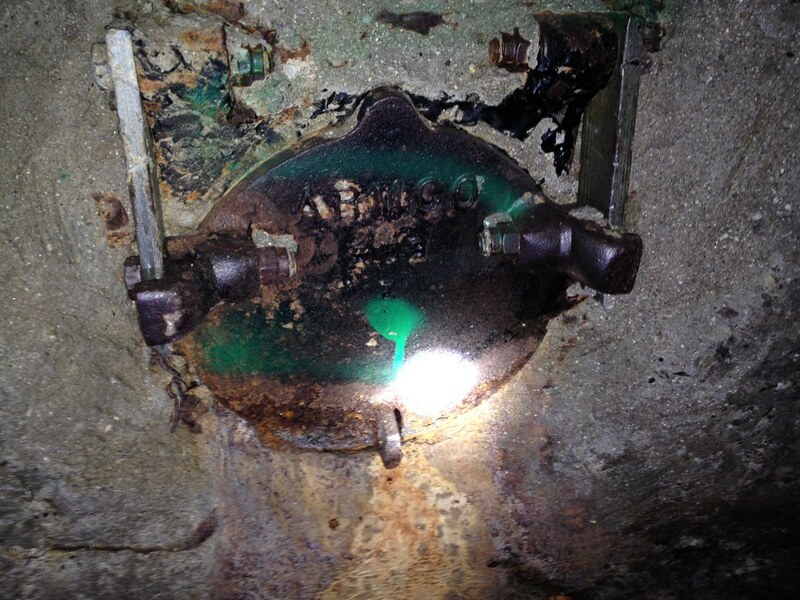 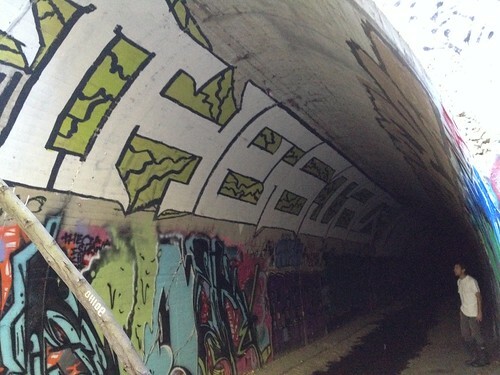 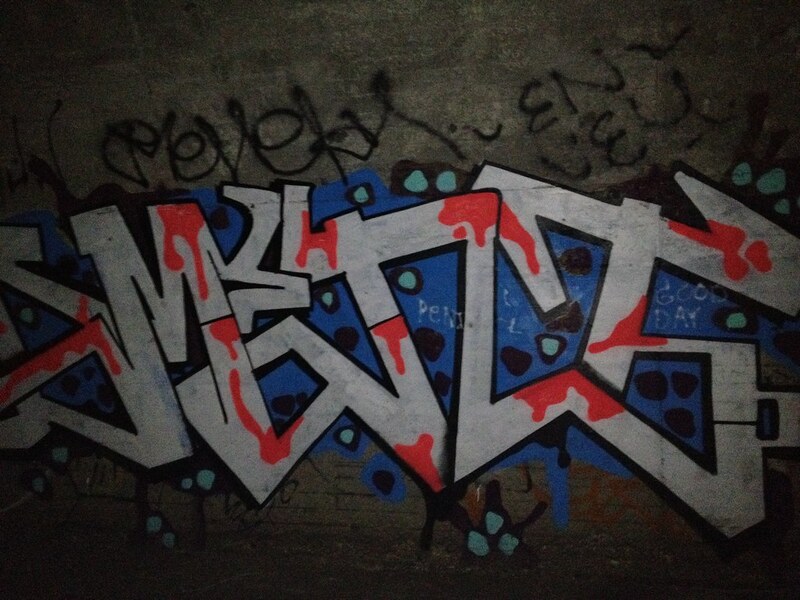 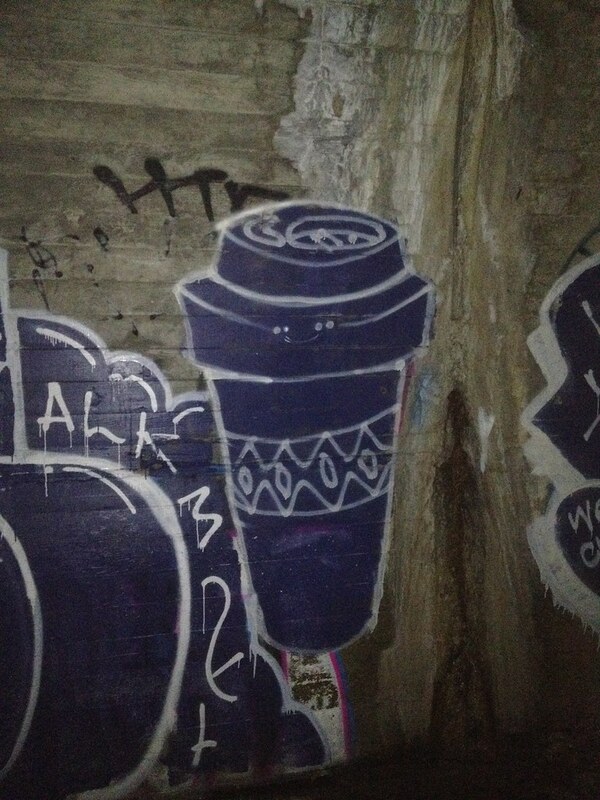 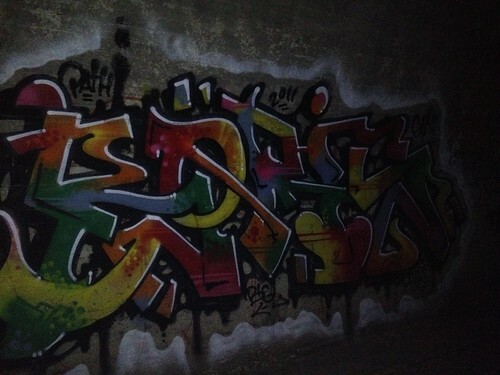 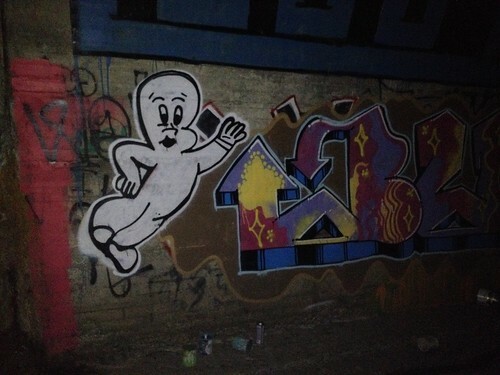 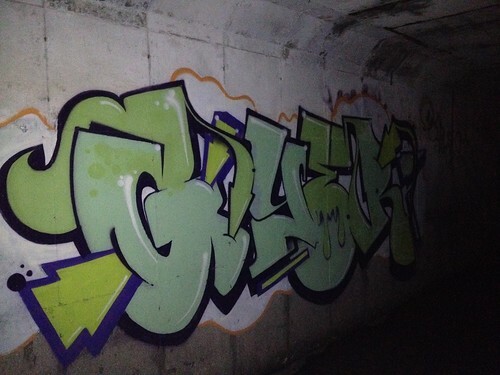 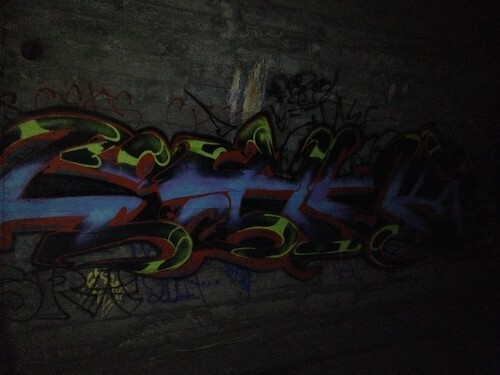 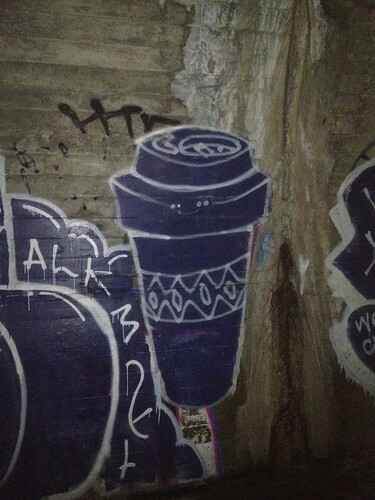 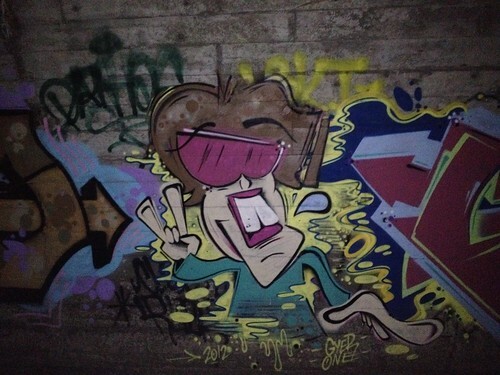 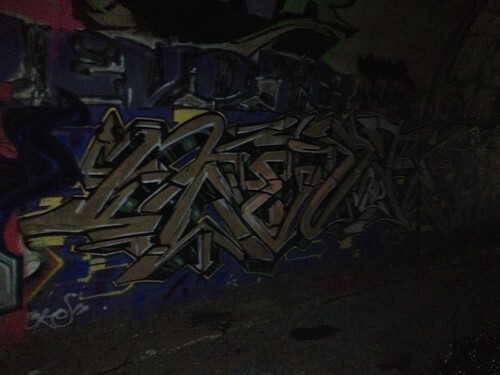 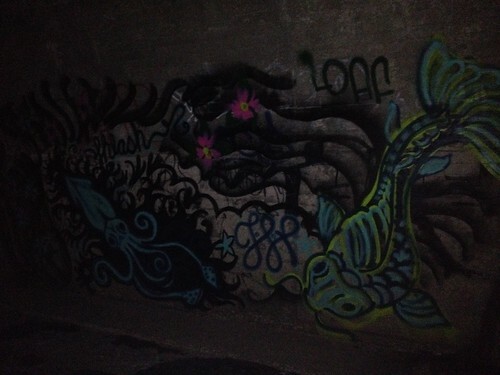 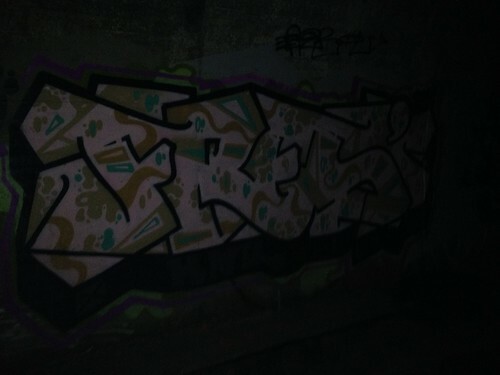 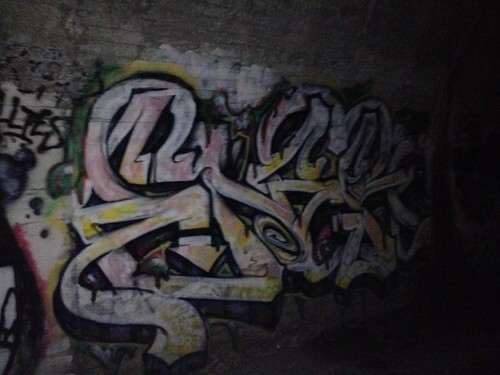 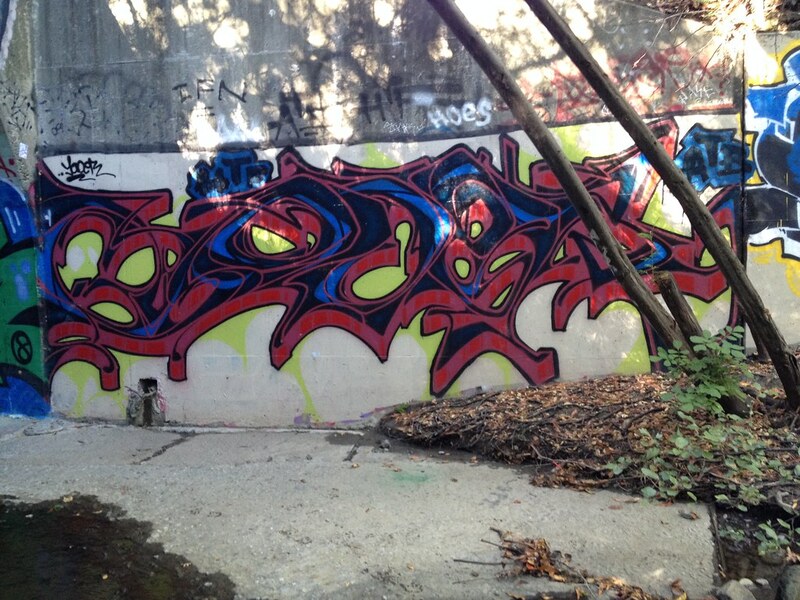 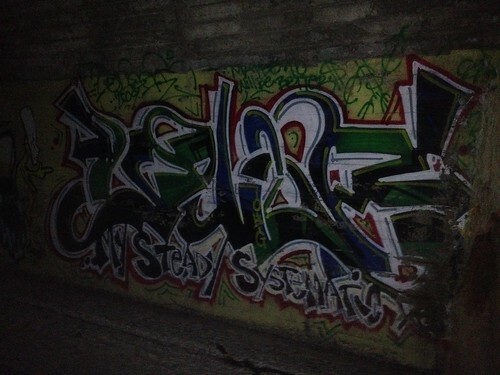 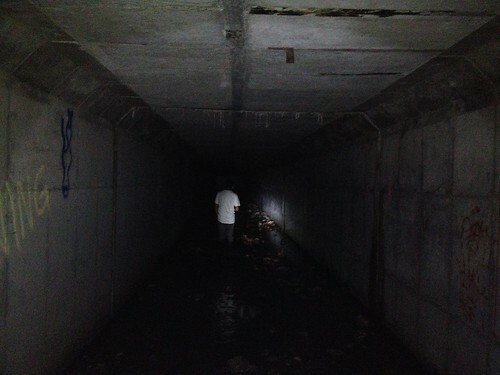 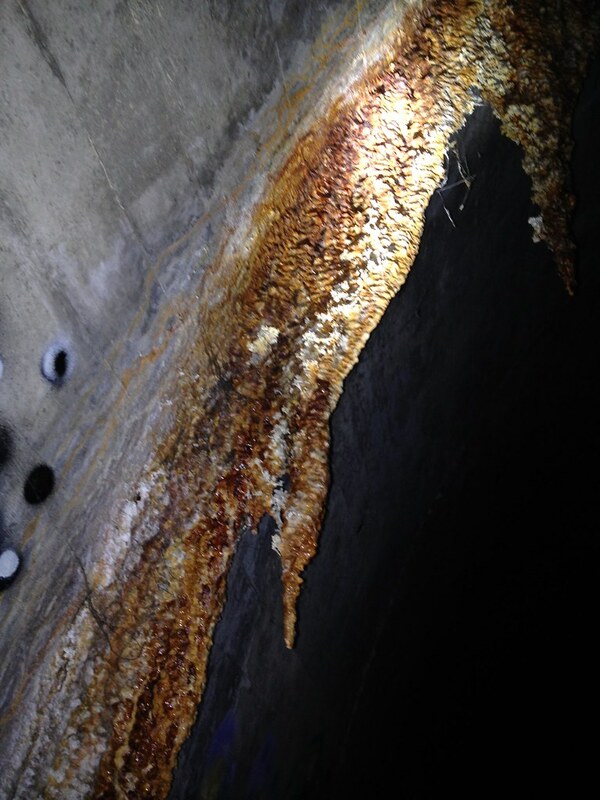 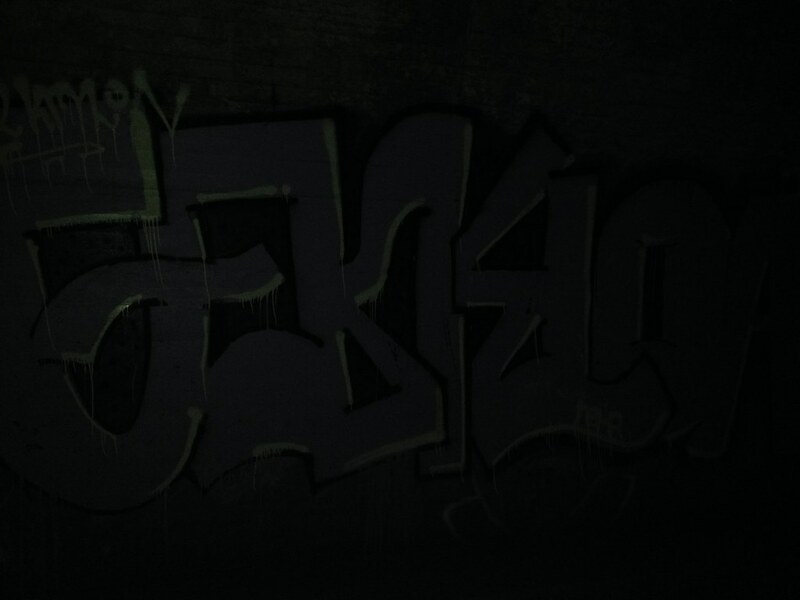 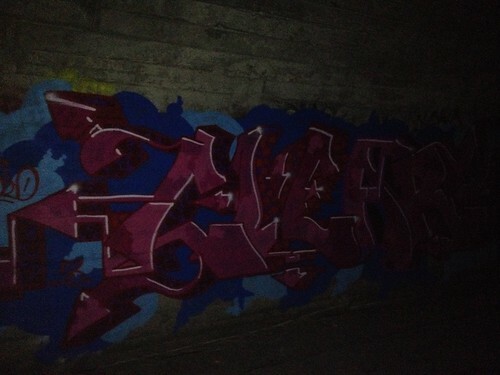 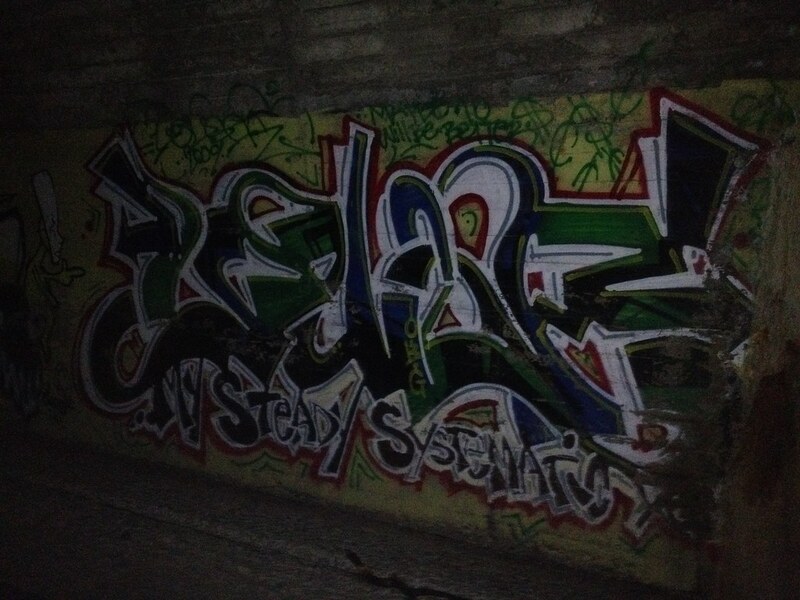 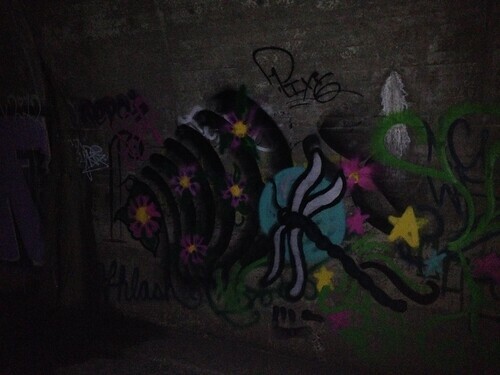 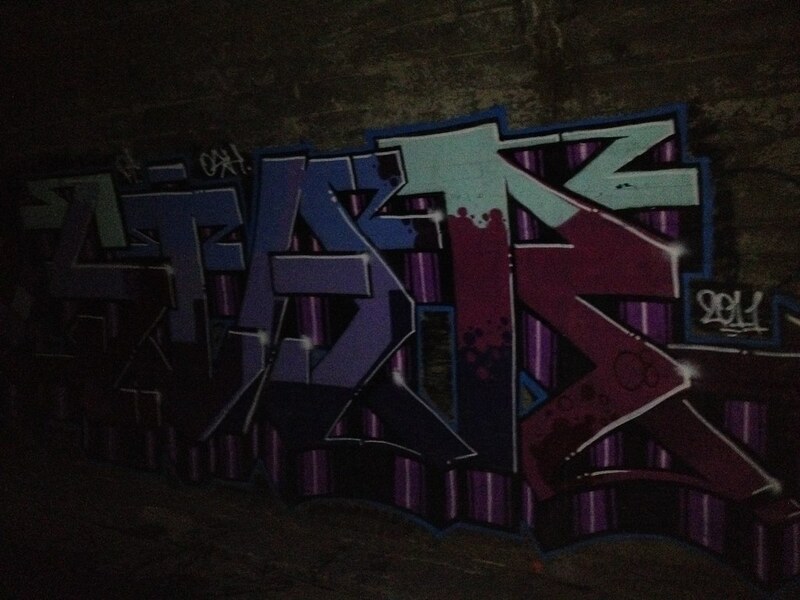 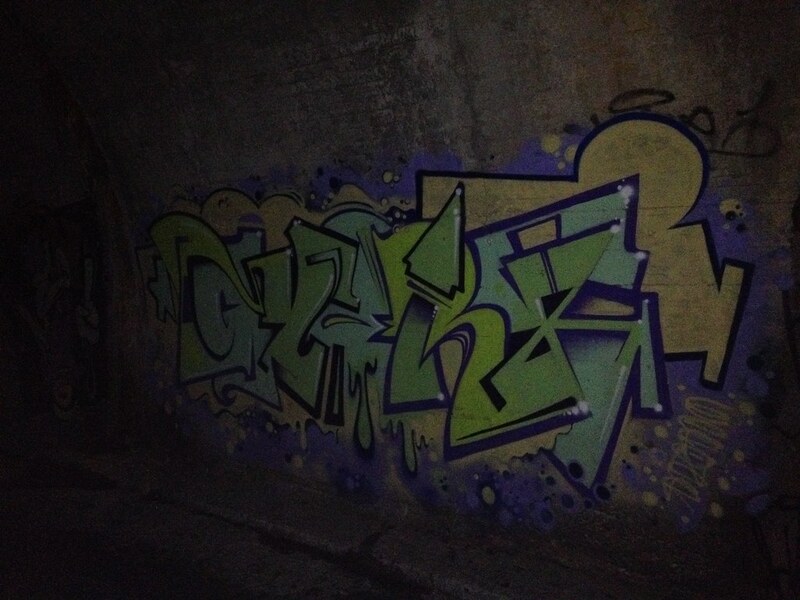 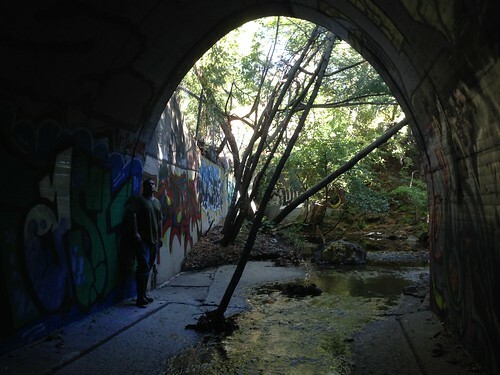 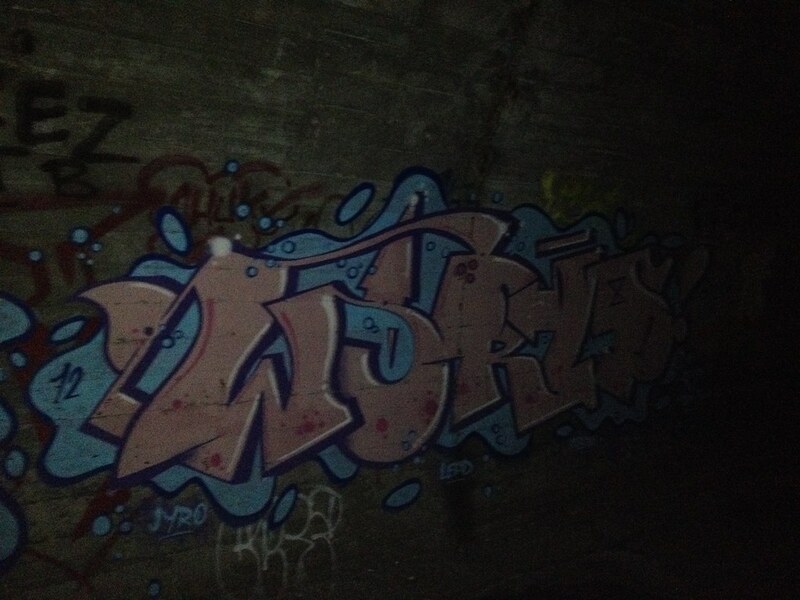 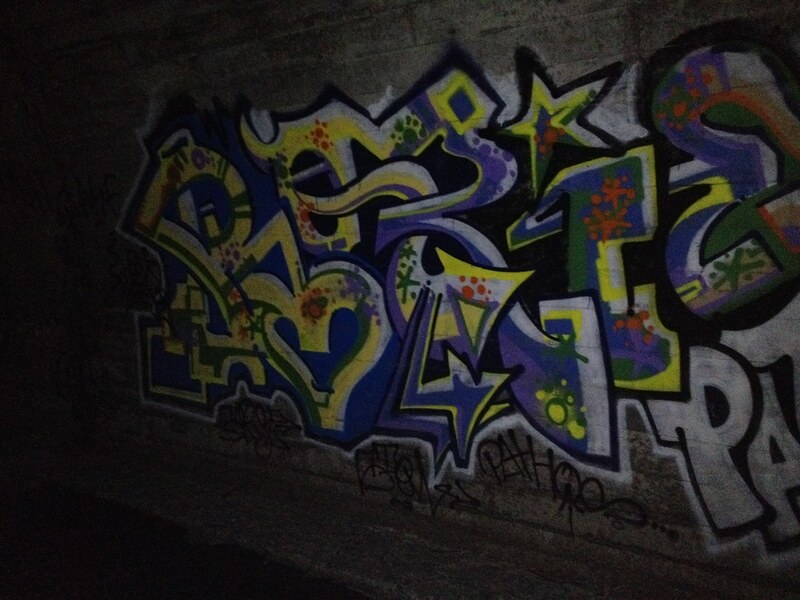 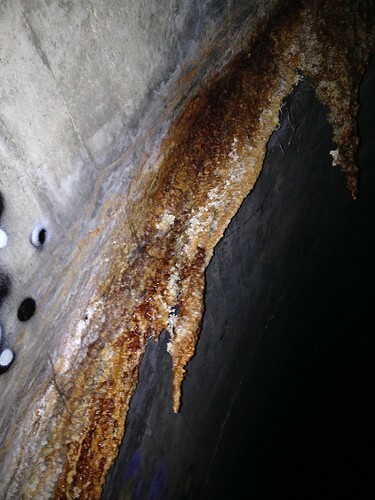 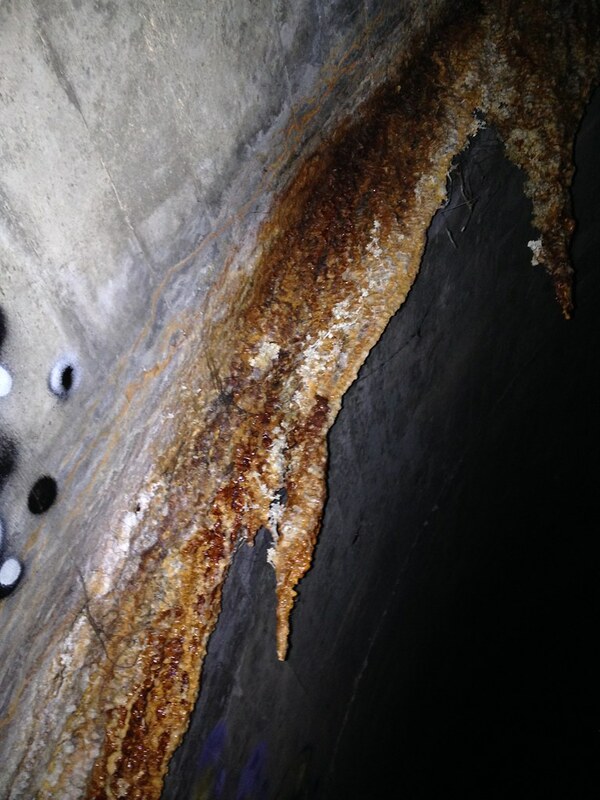 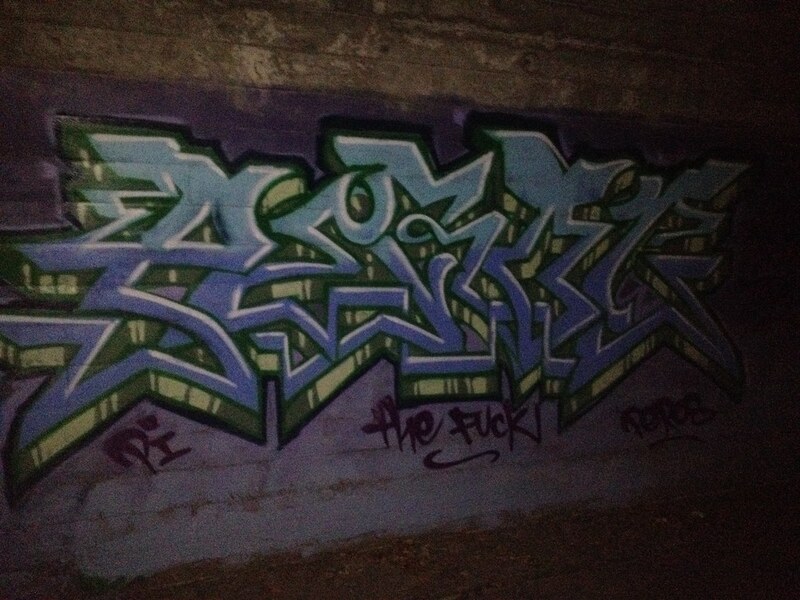 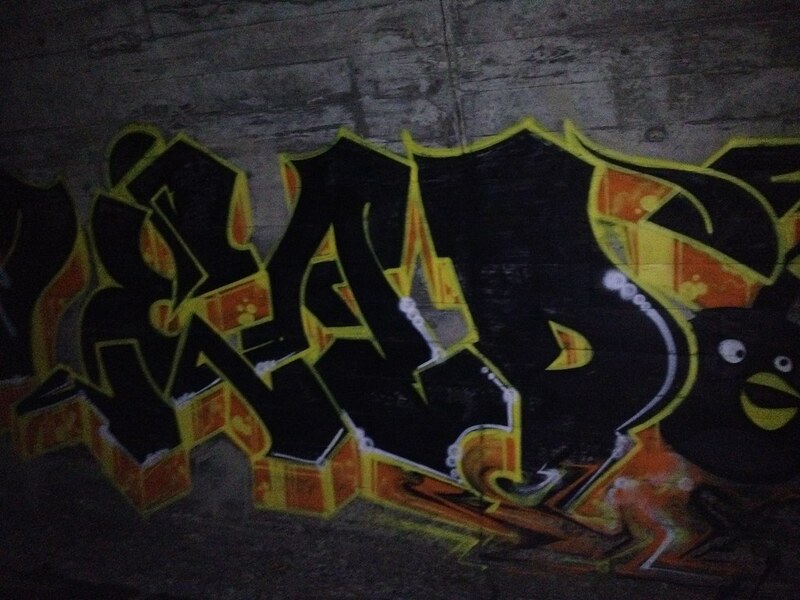 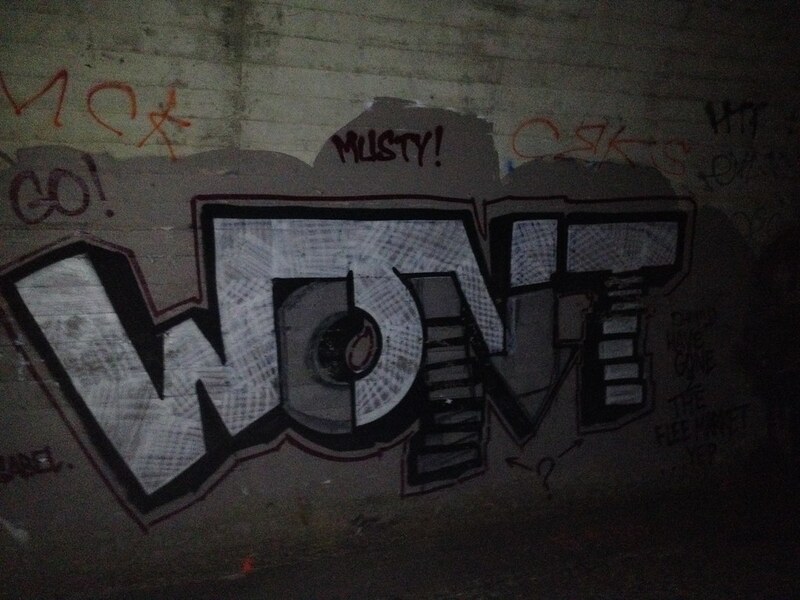 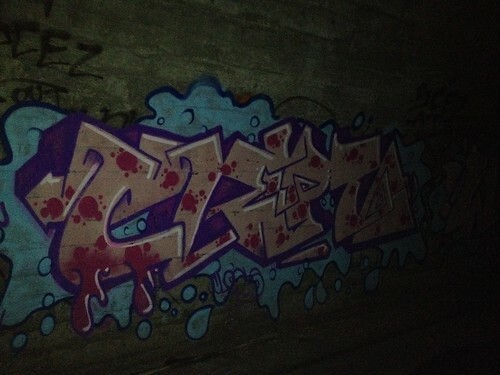 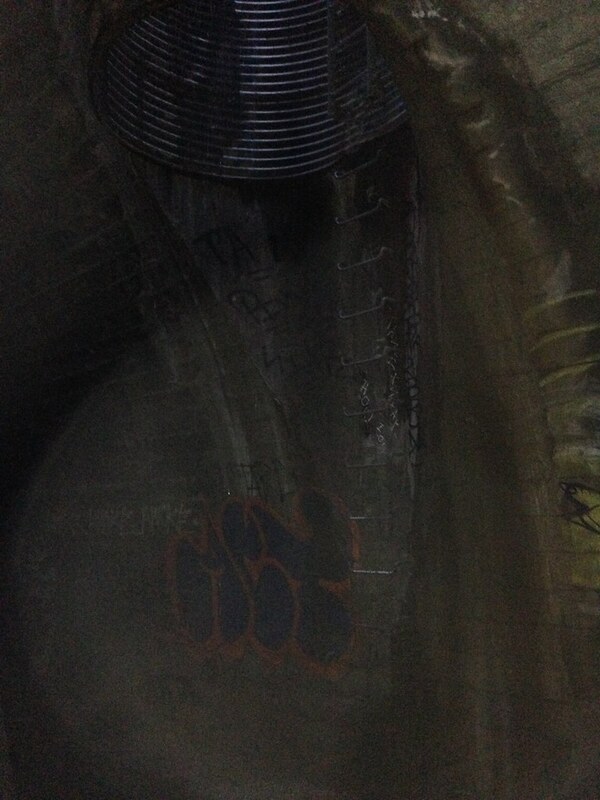 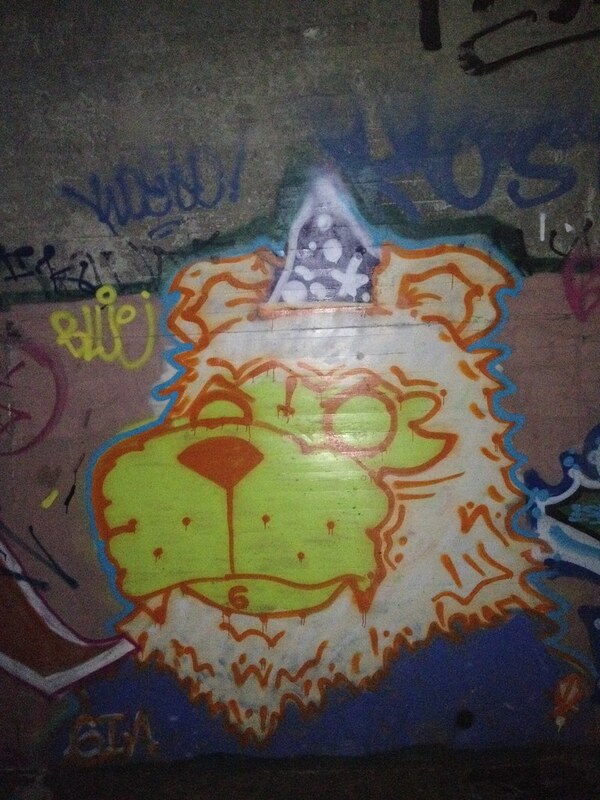 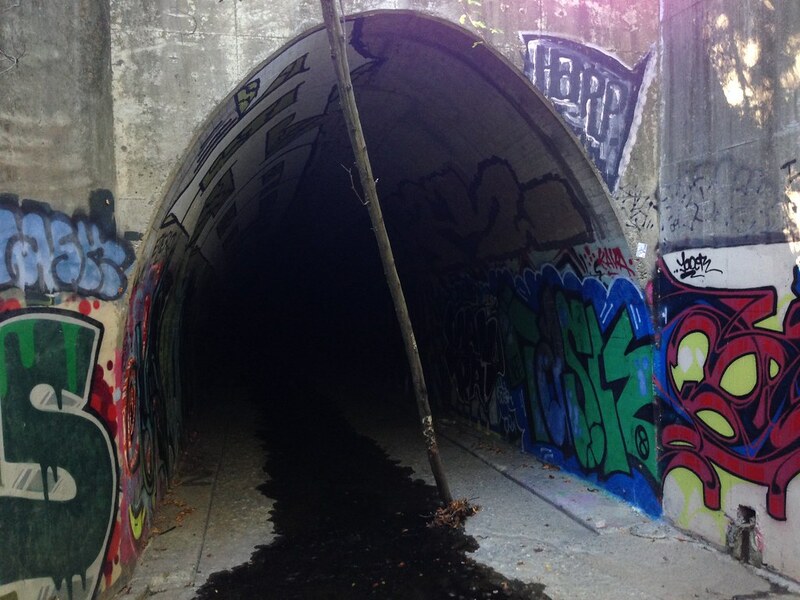 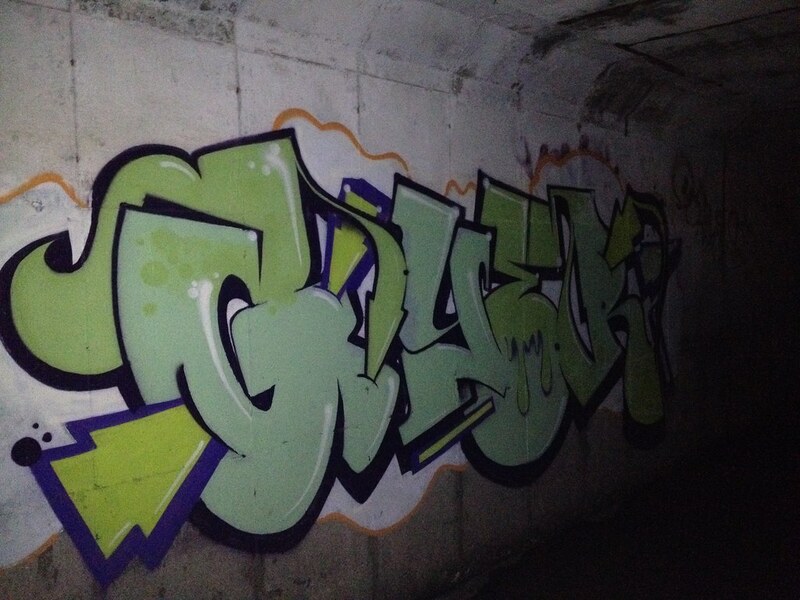 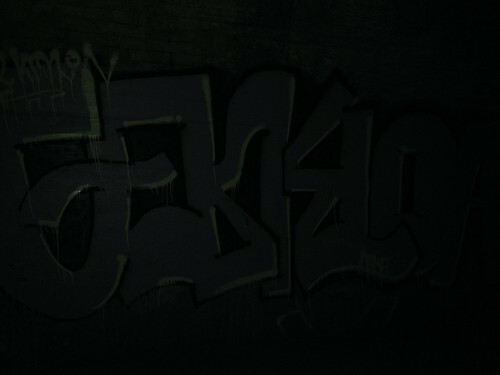 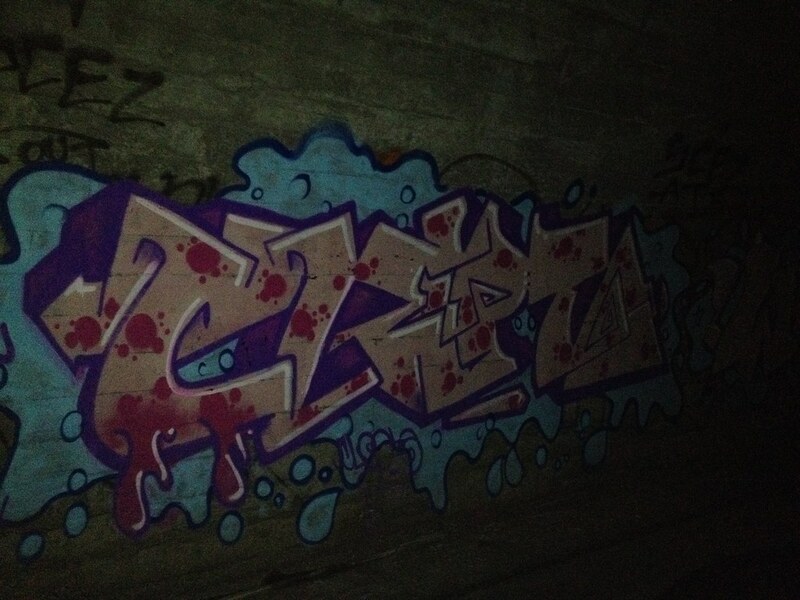 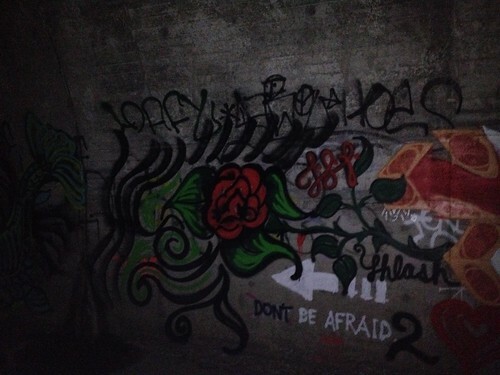 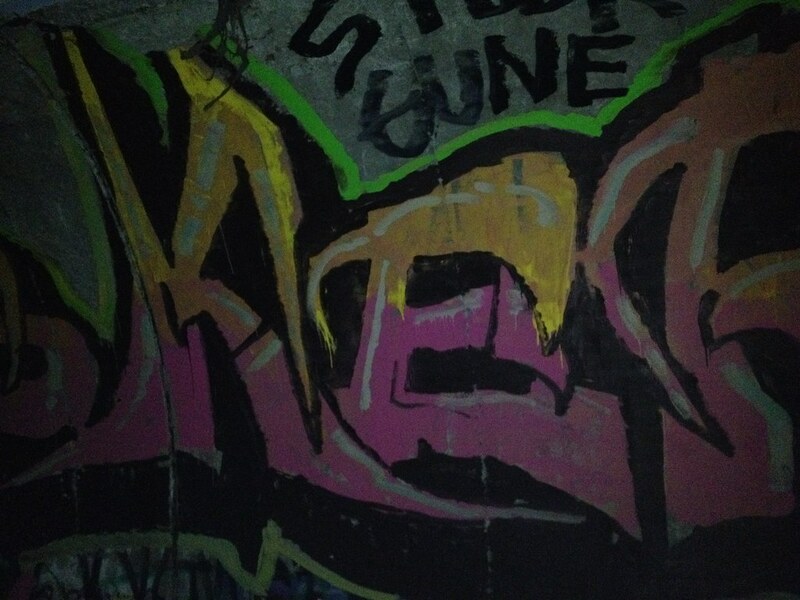 There was a lot of well done graffiti here, but without a proper camera capturing it in the dark can be a challenge. 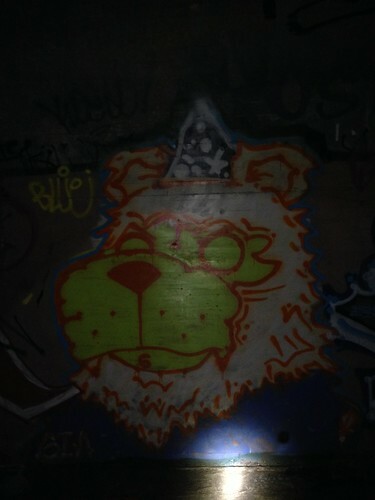 Sorry for many of the poor quality shots.